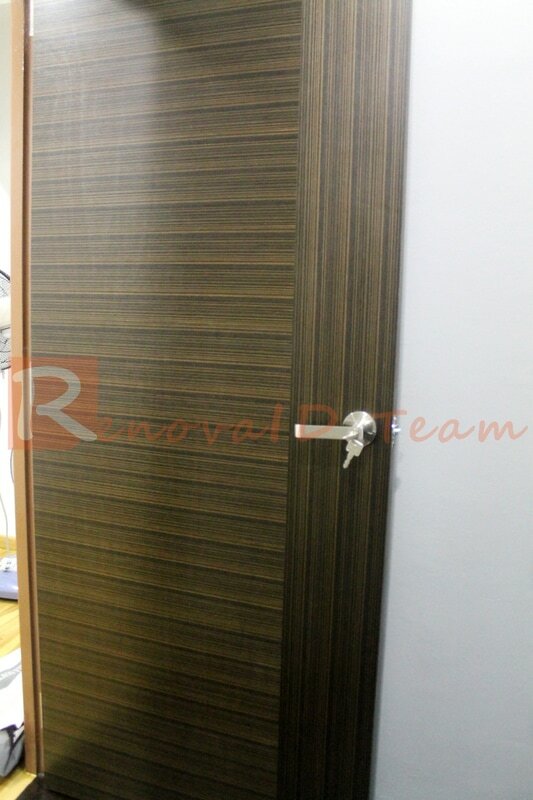 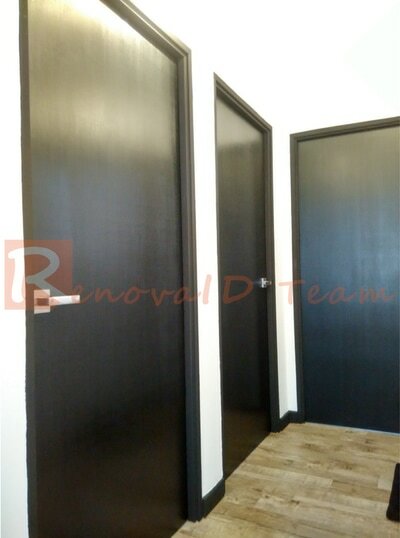 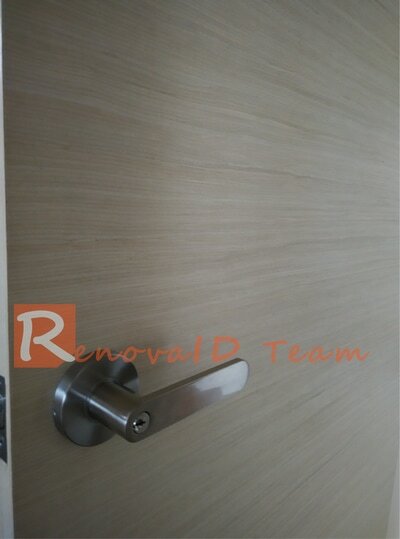 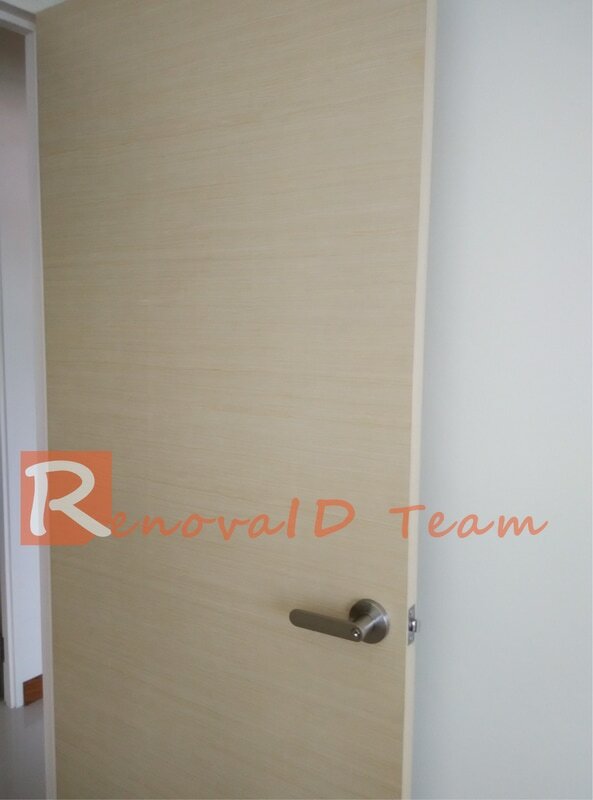 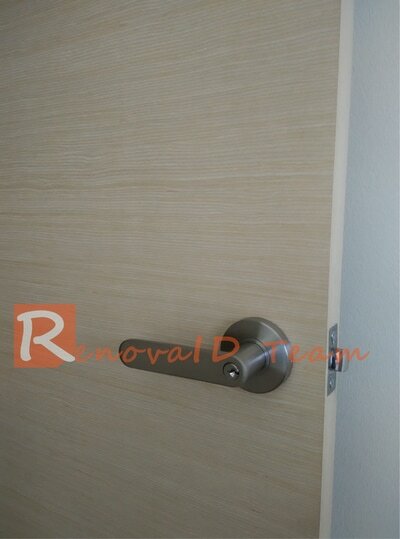 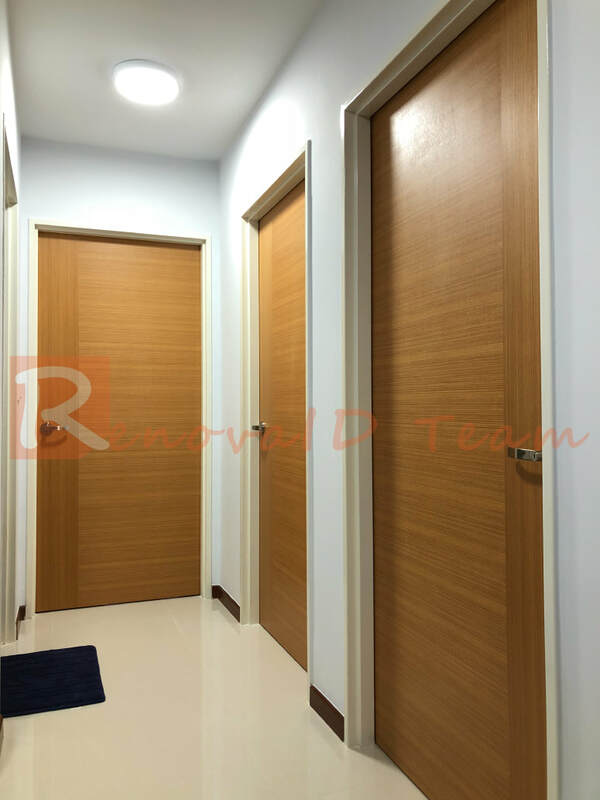 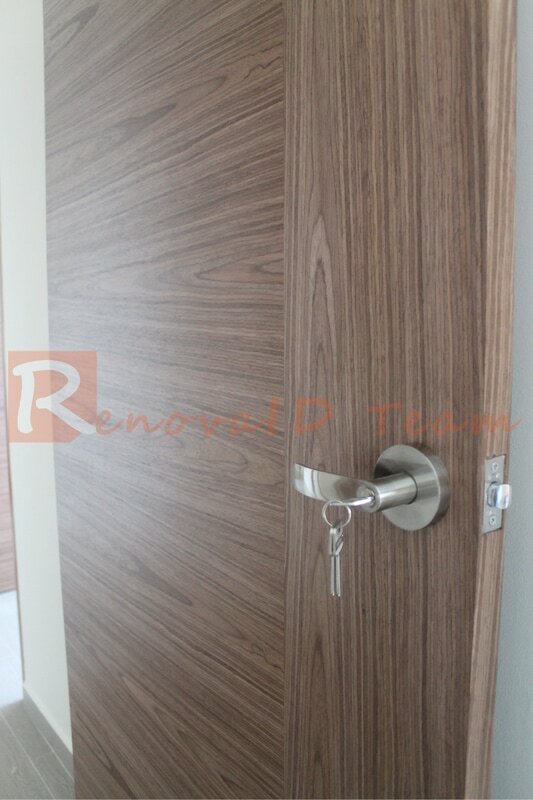 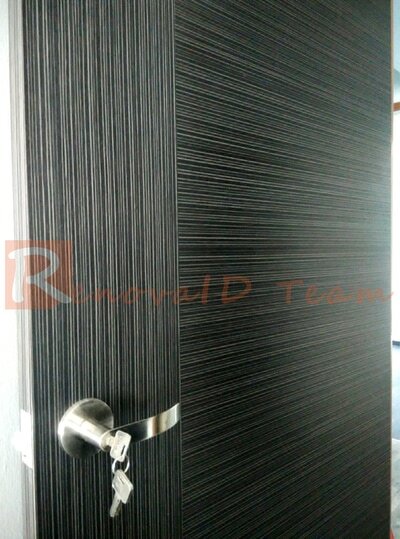 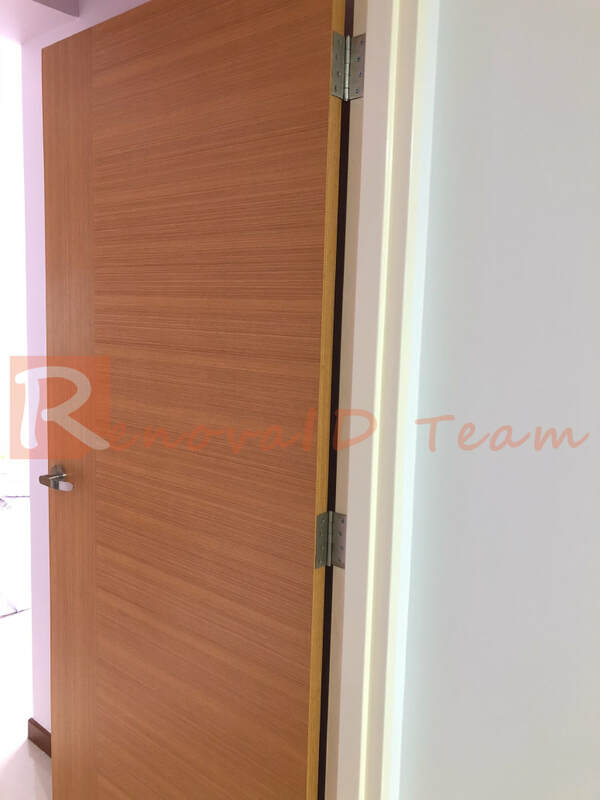 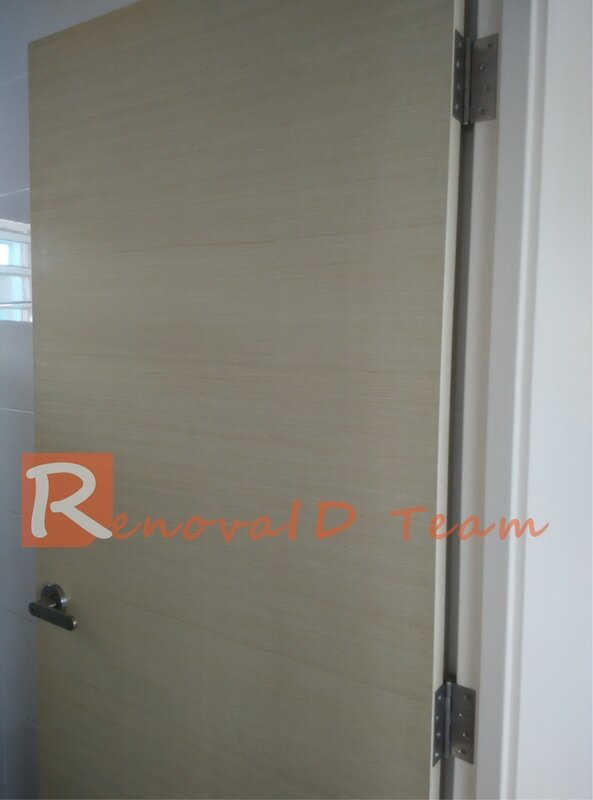 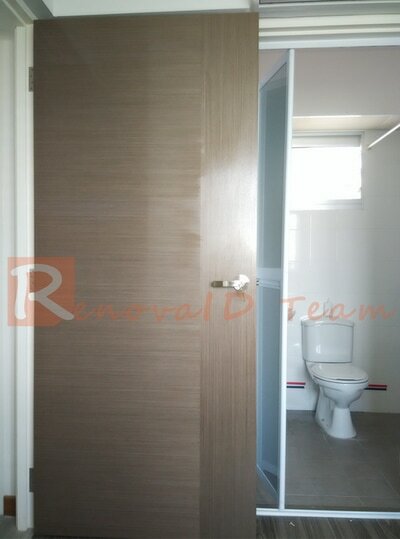 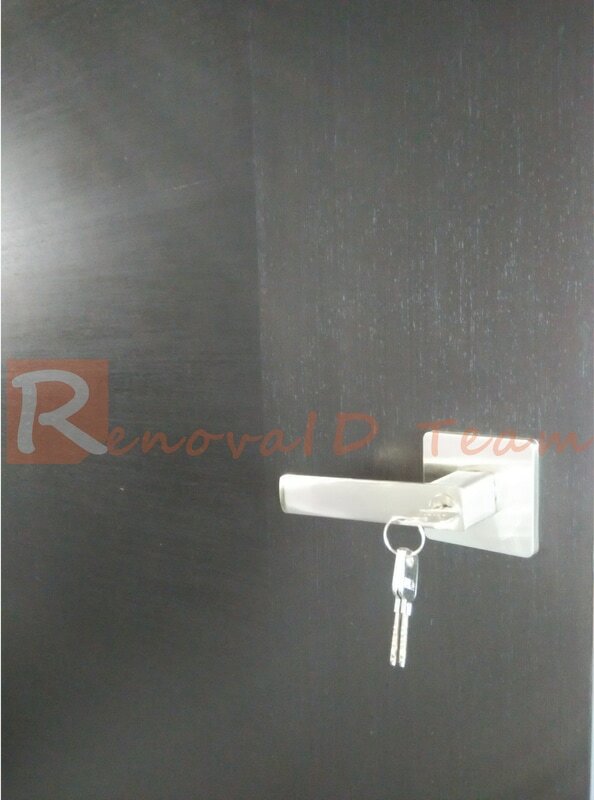 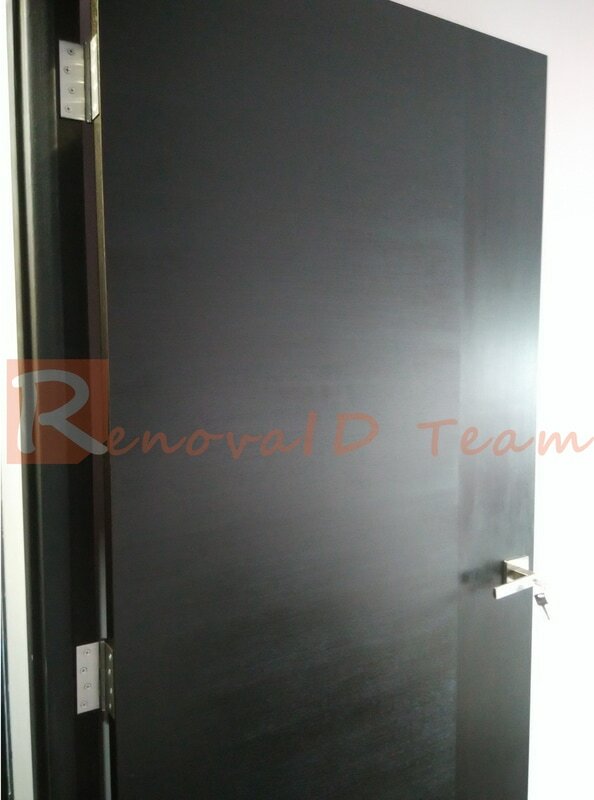 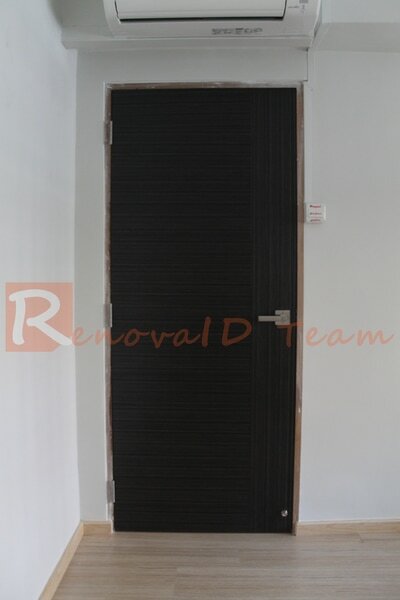 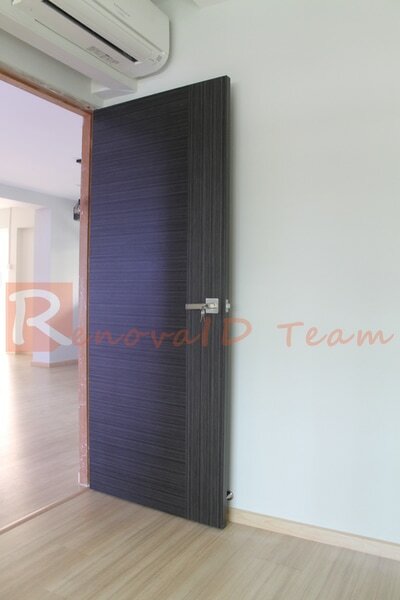 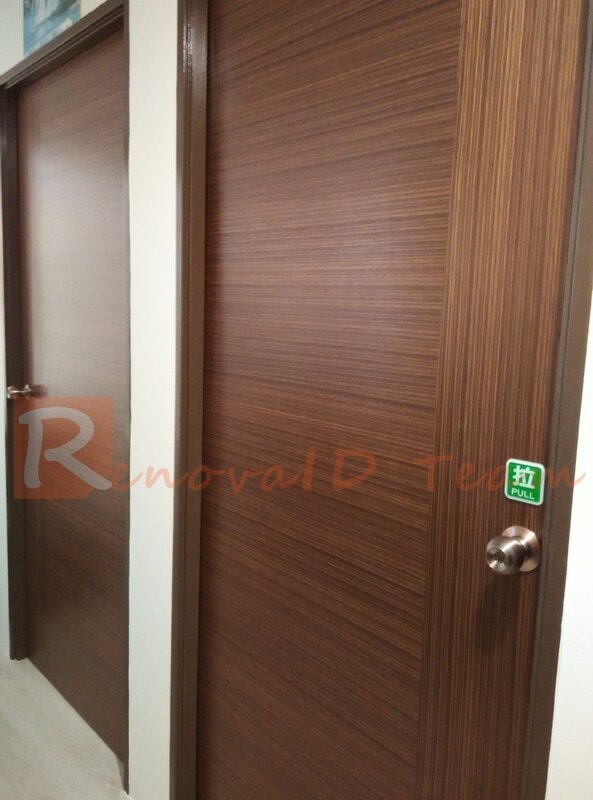 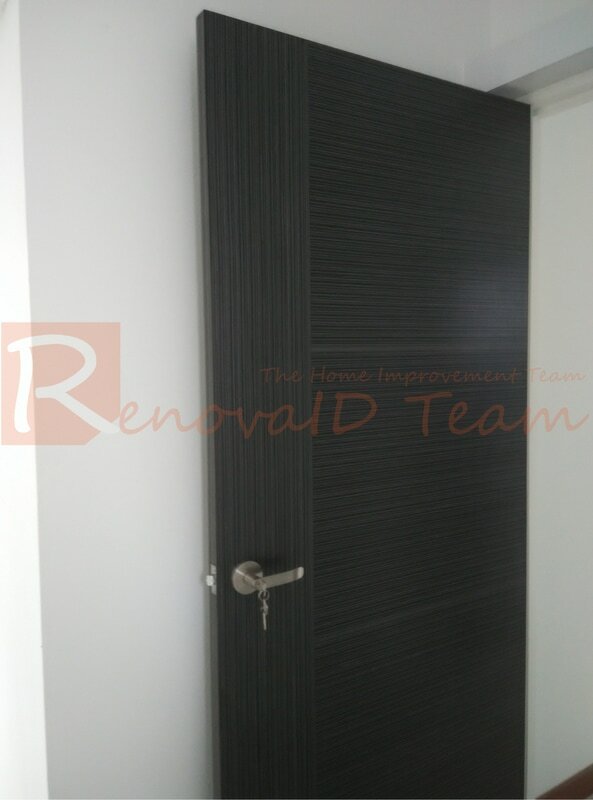 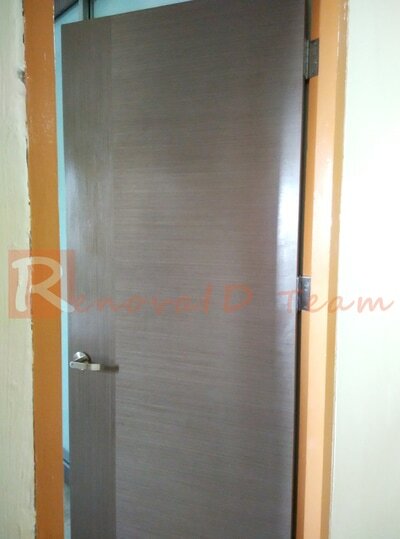 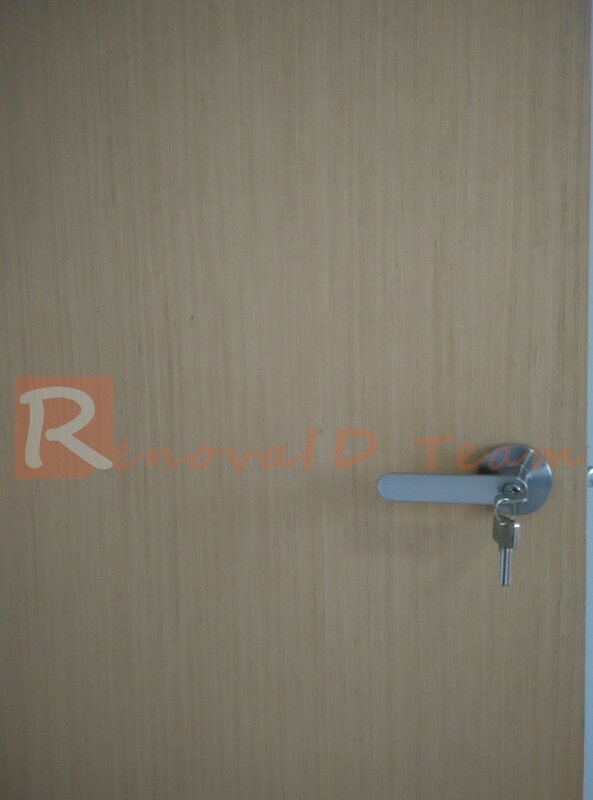 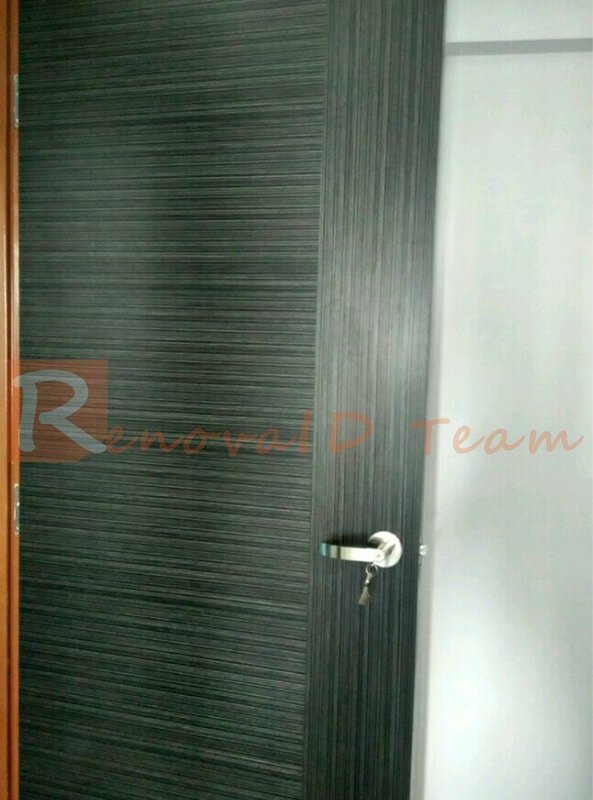 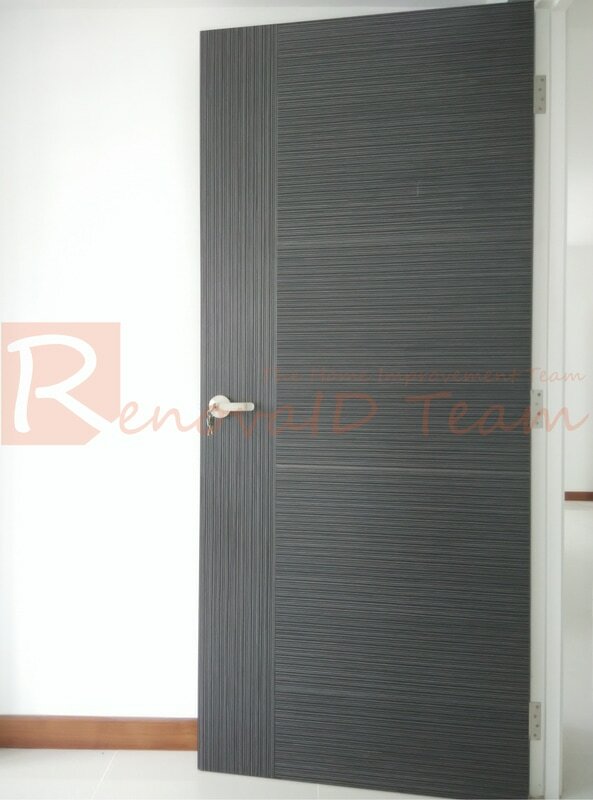 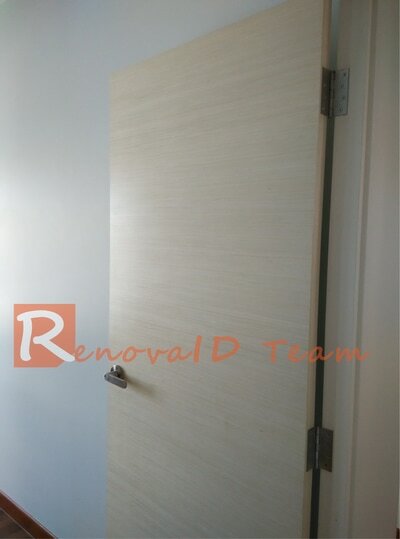 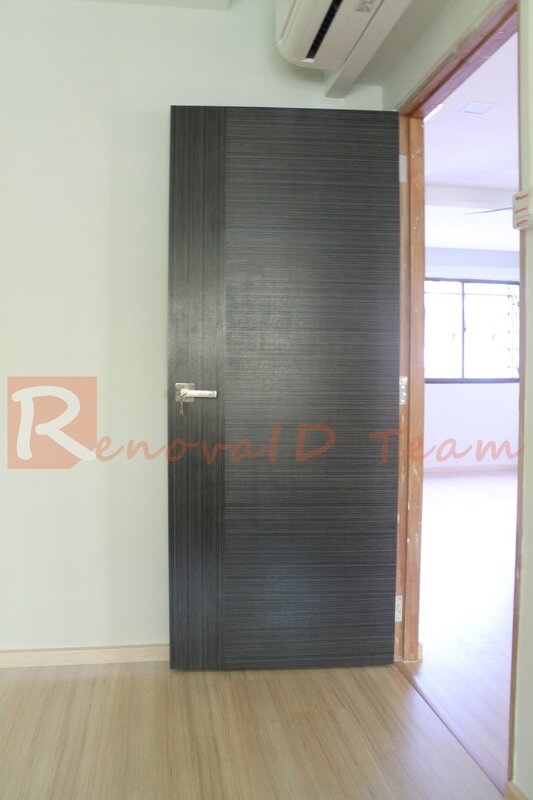 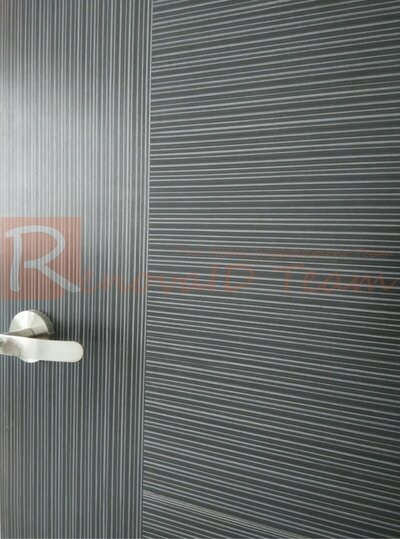 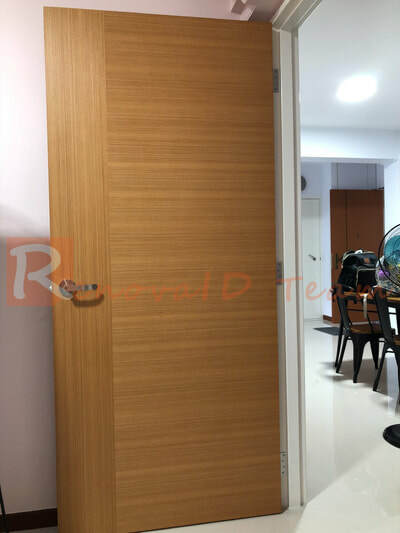 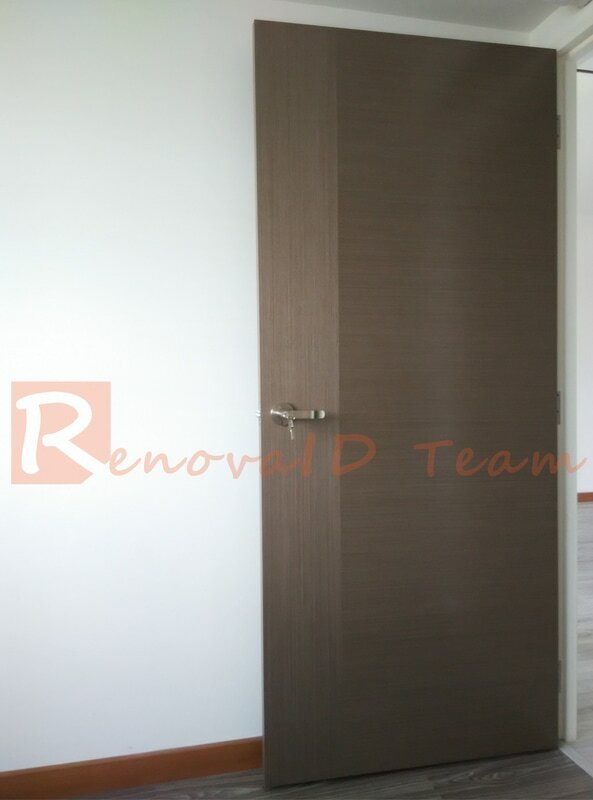 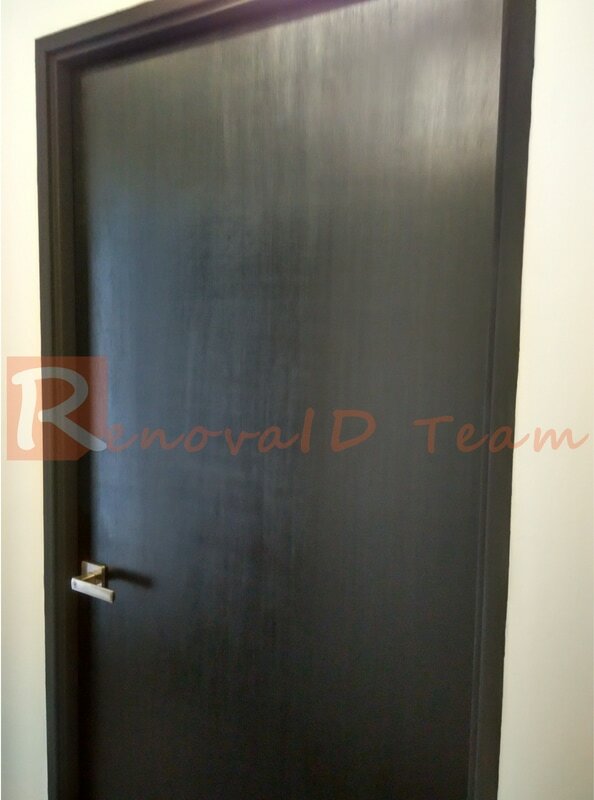 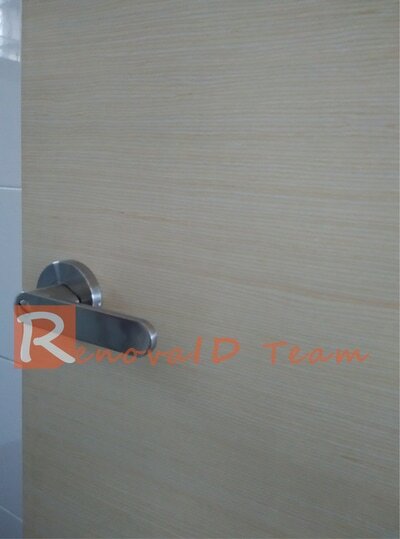 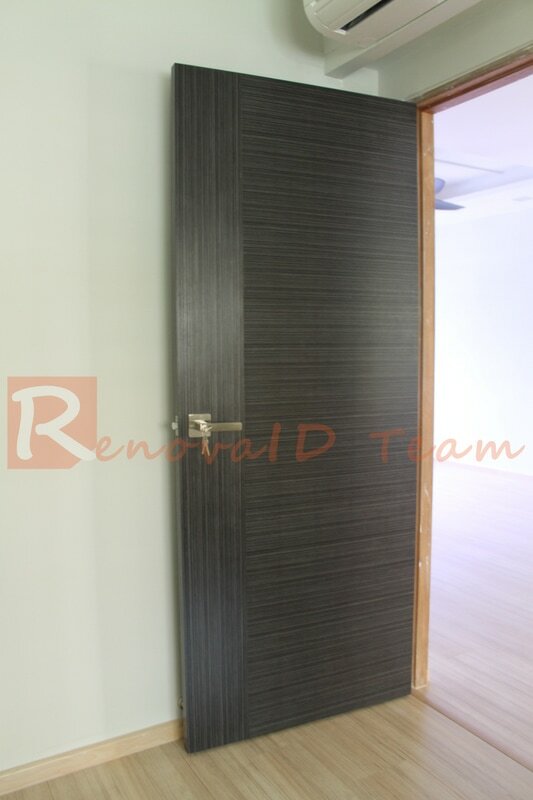 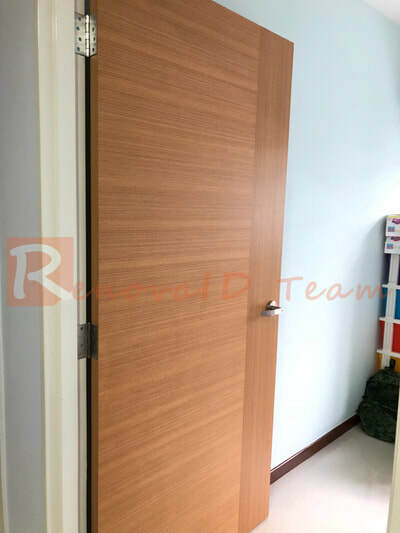 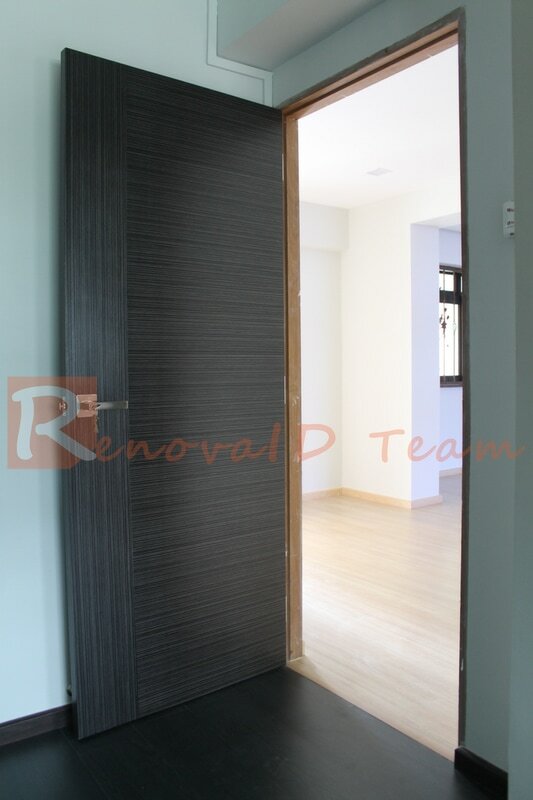 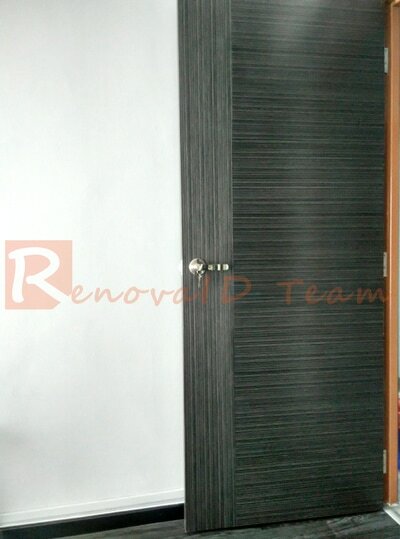 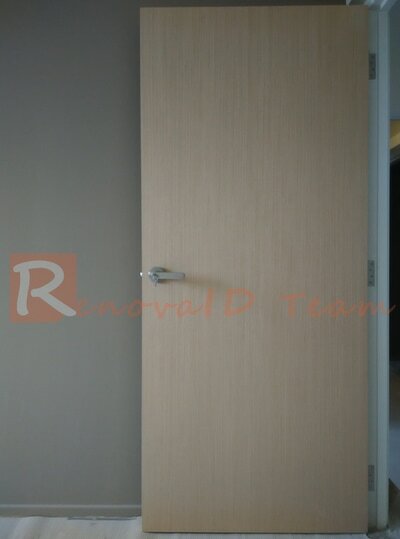 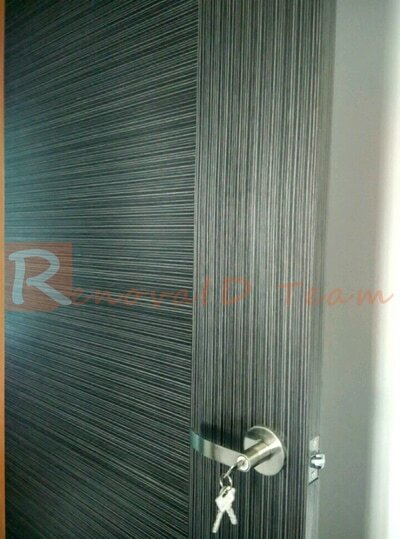 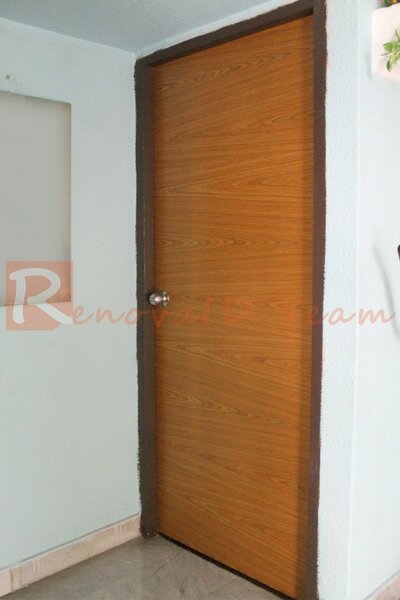 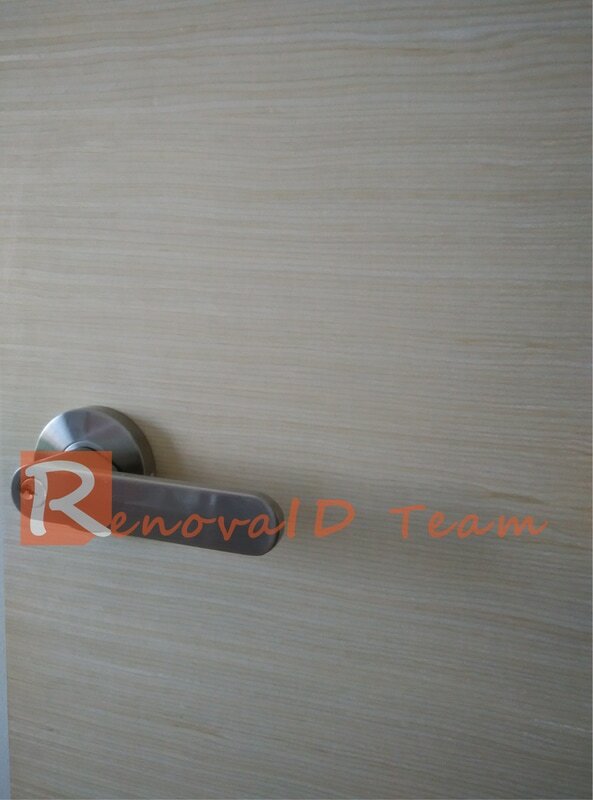 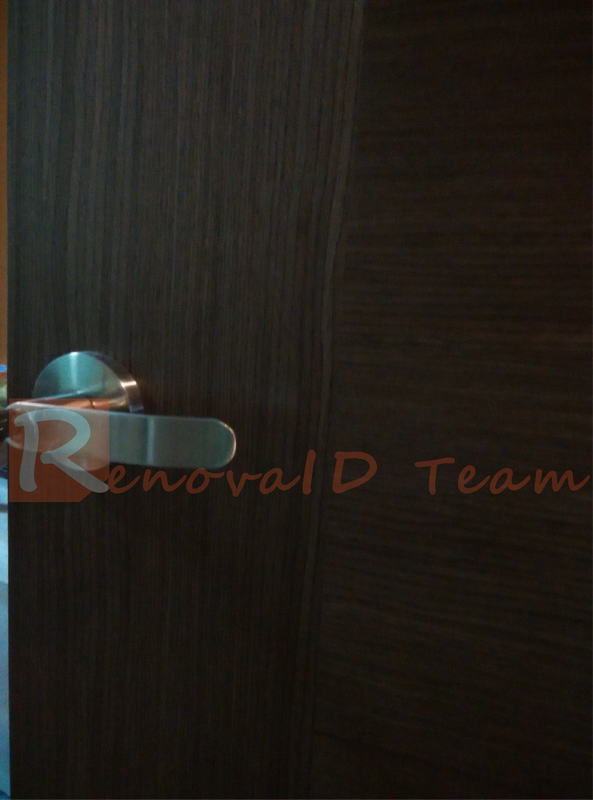 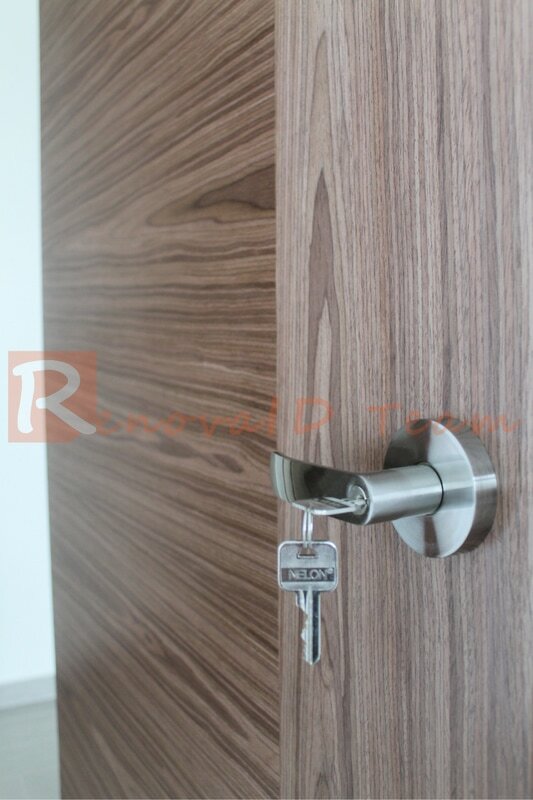 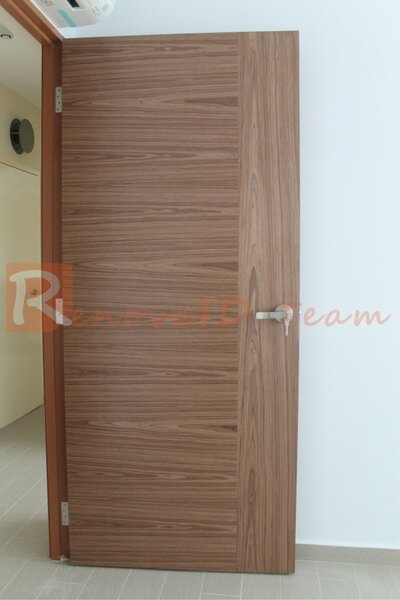 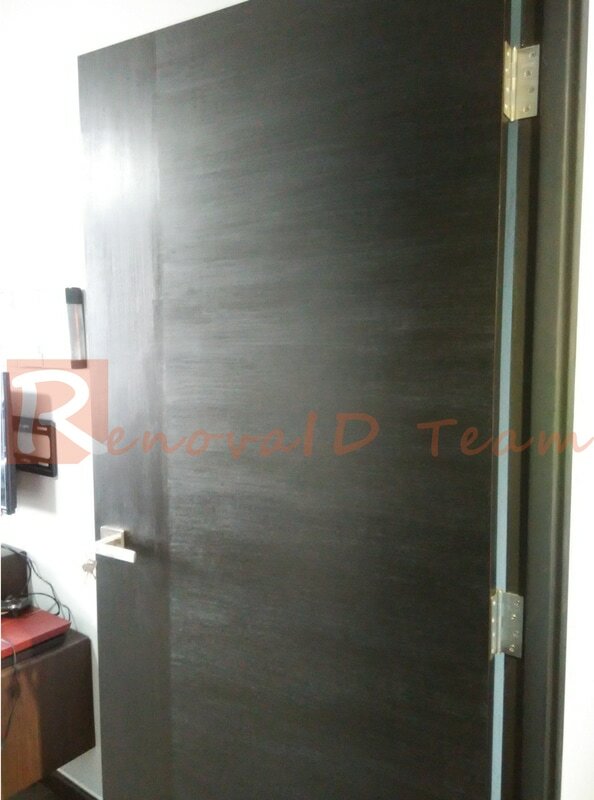 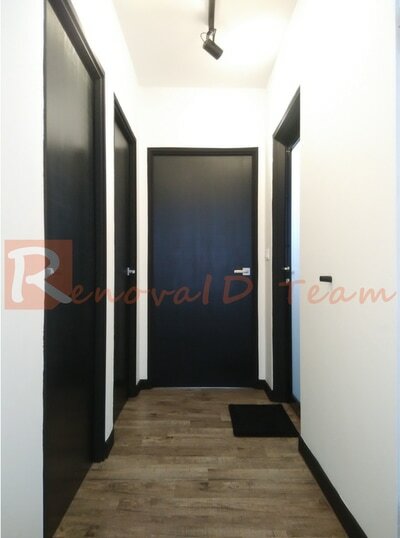 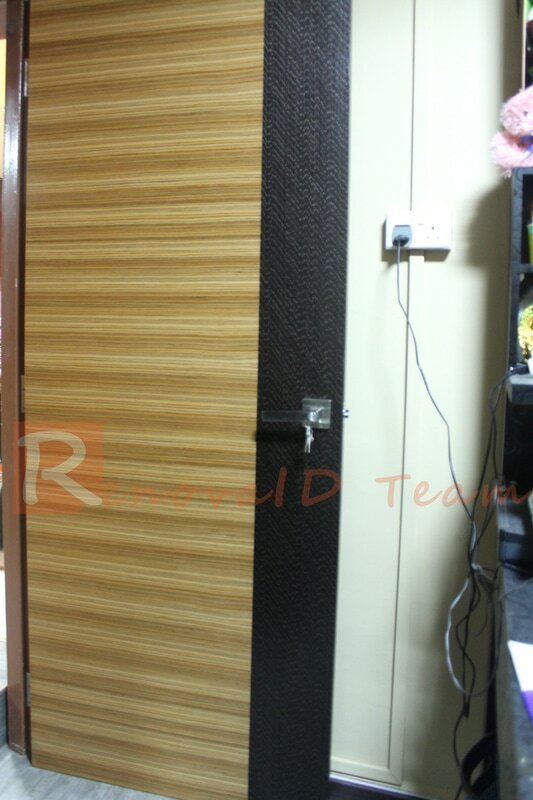 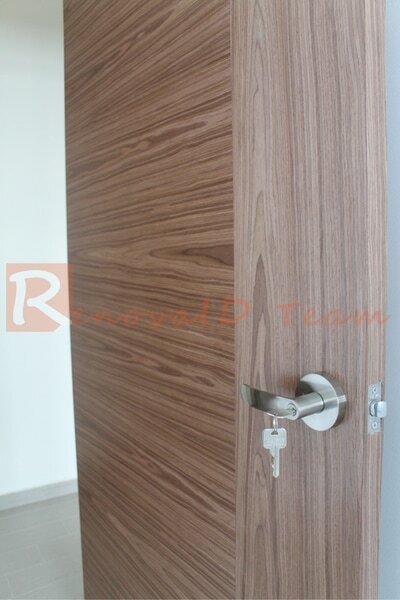 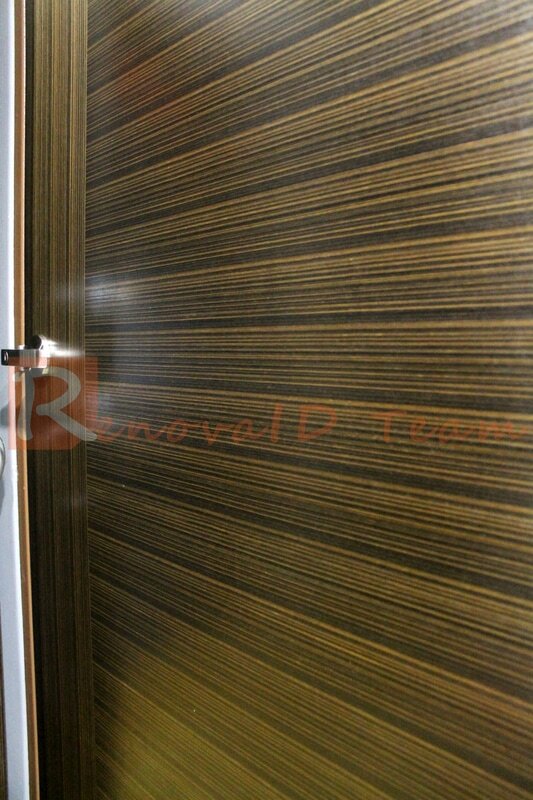 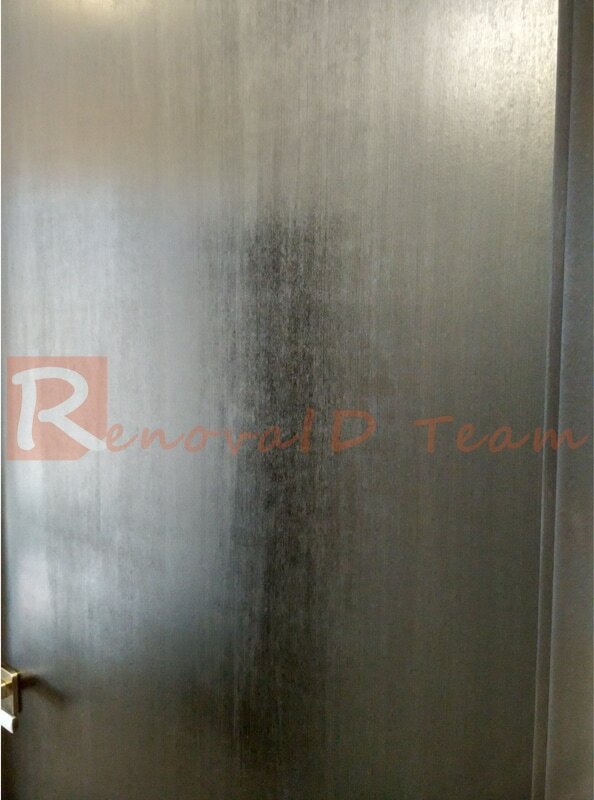 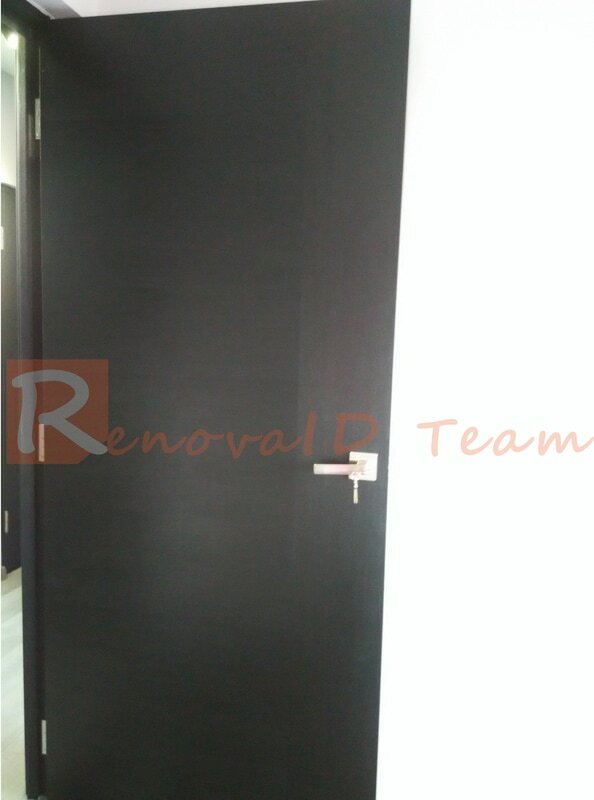 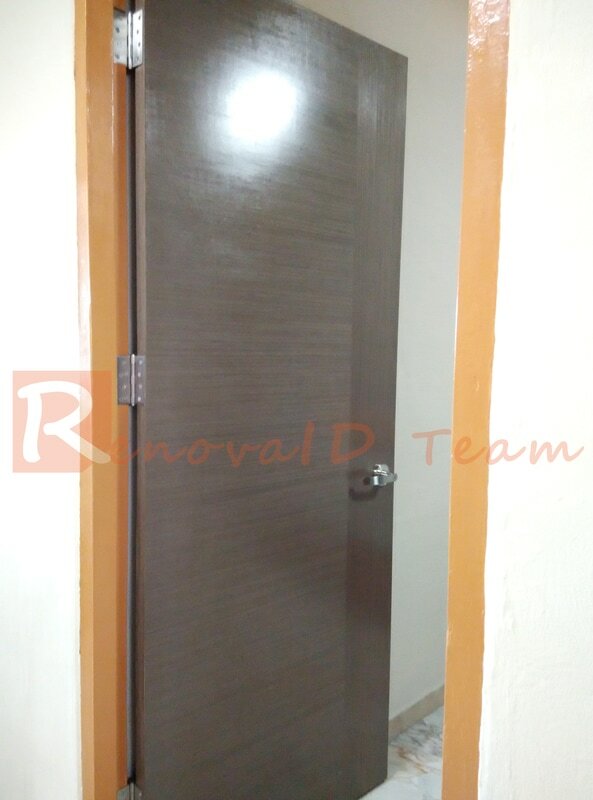 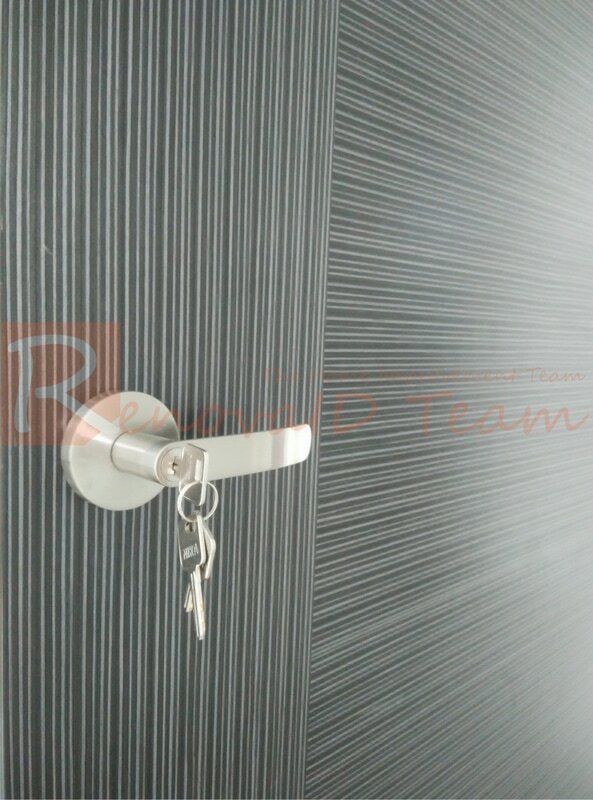 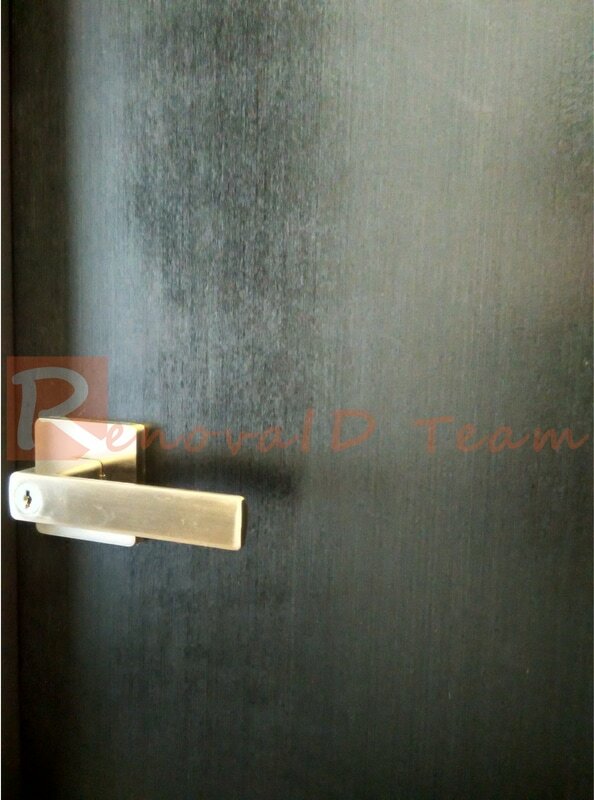 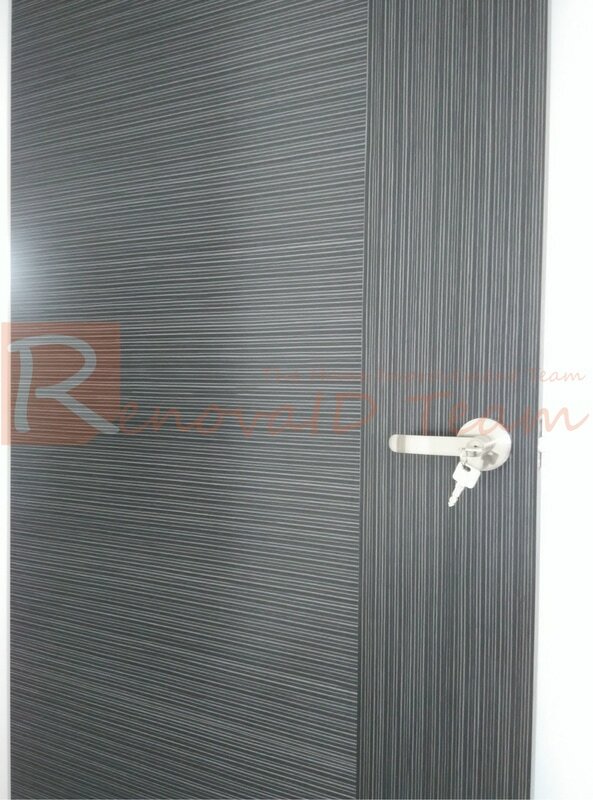 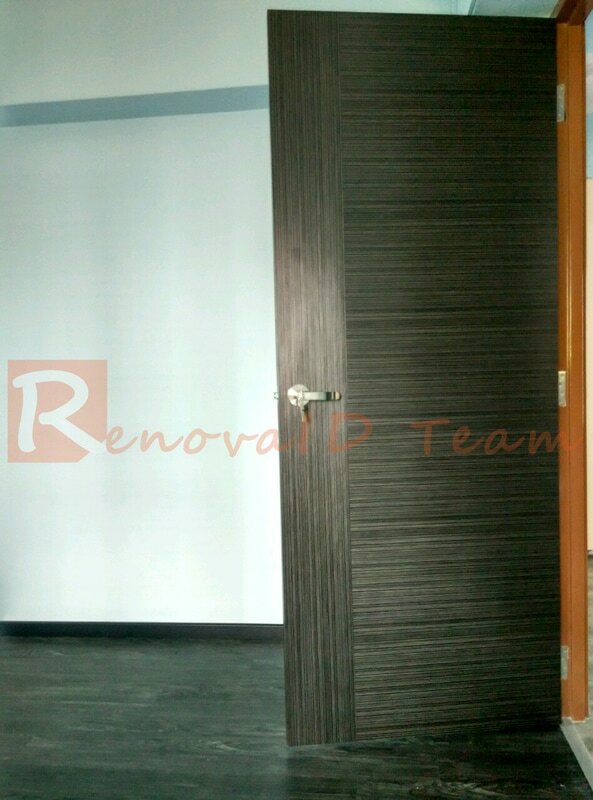 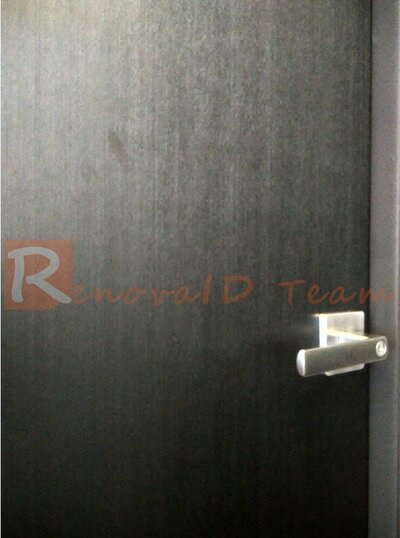 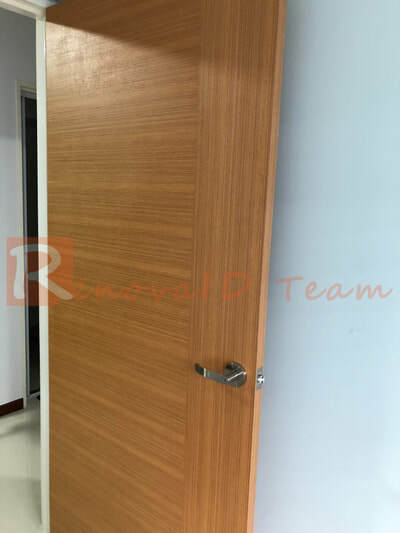 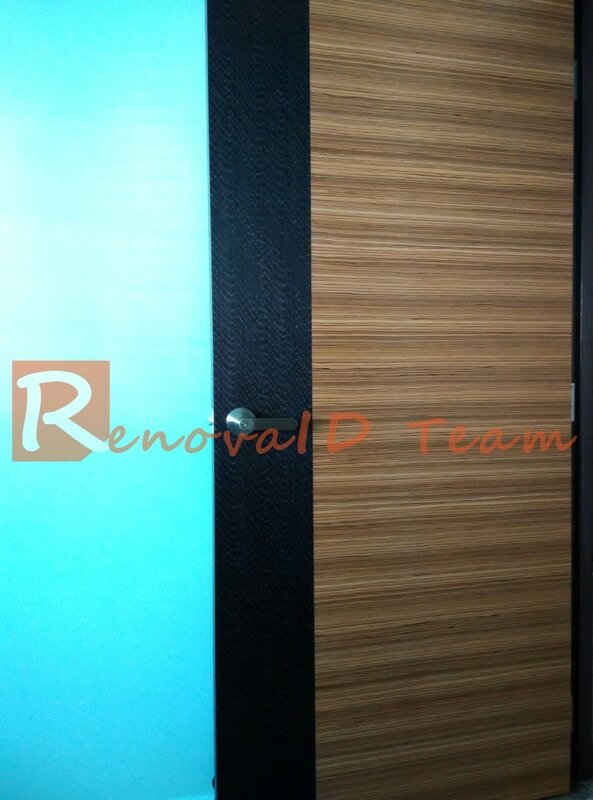 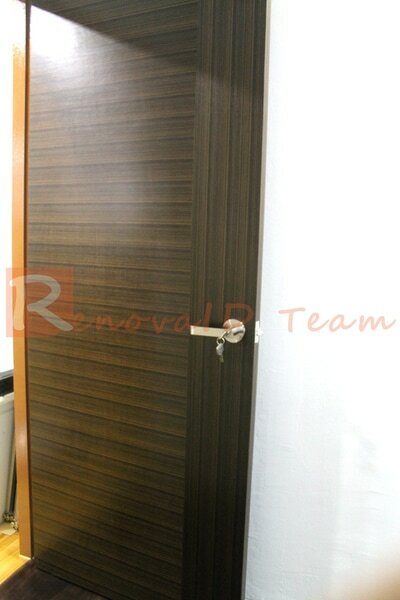 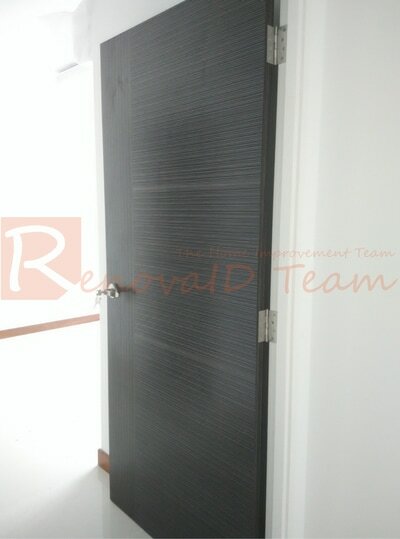 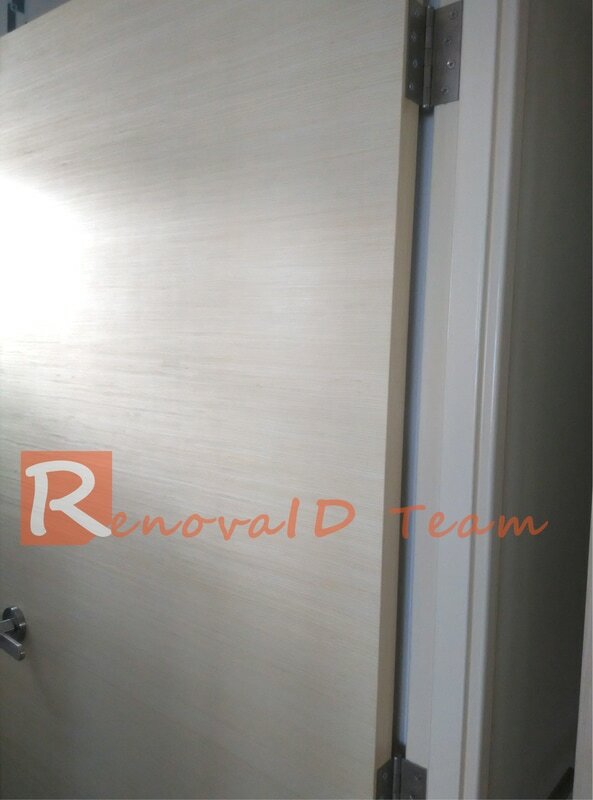 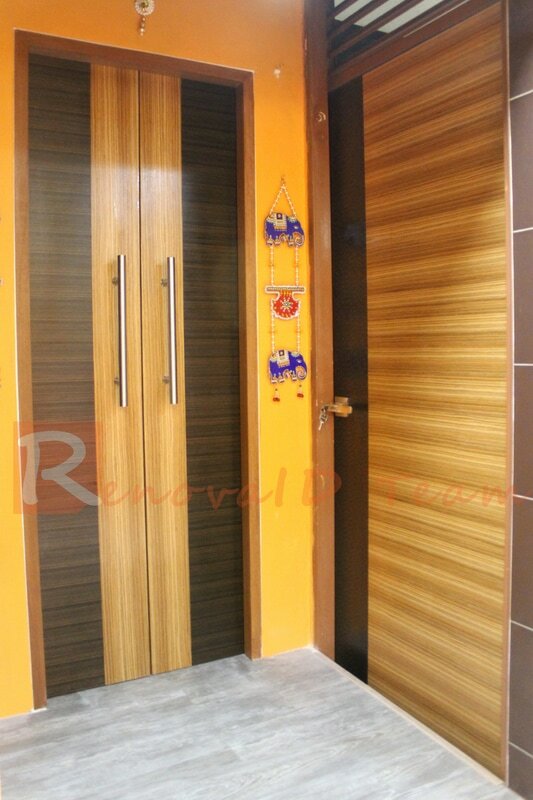 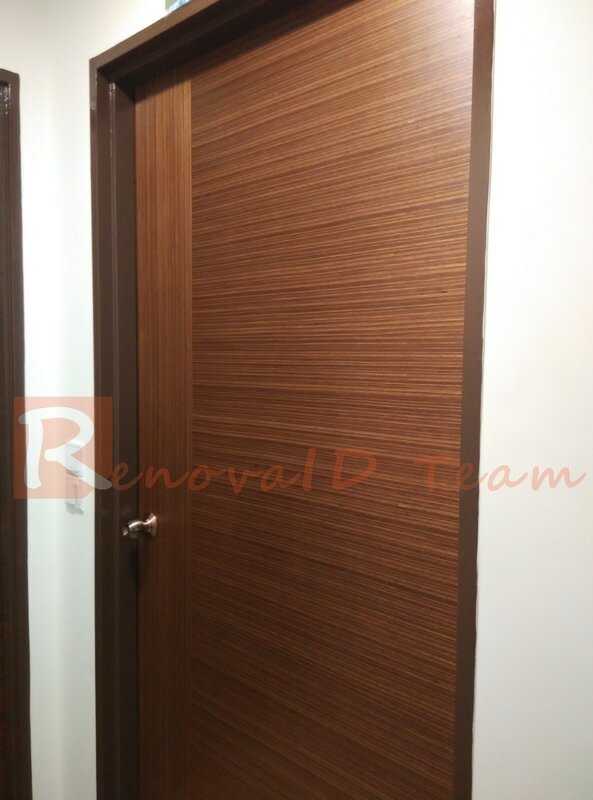 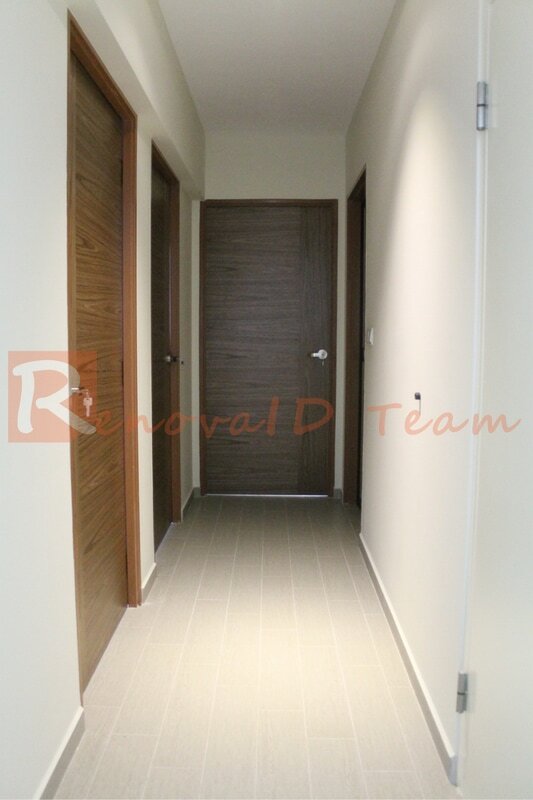 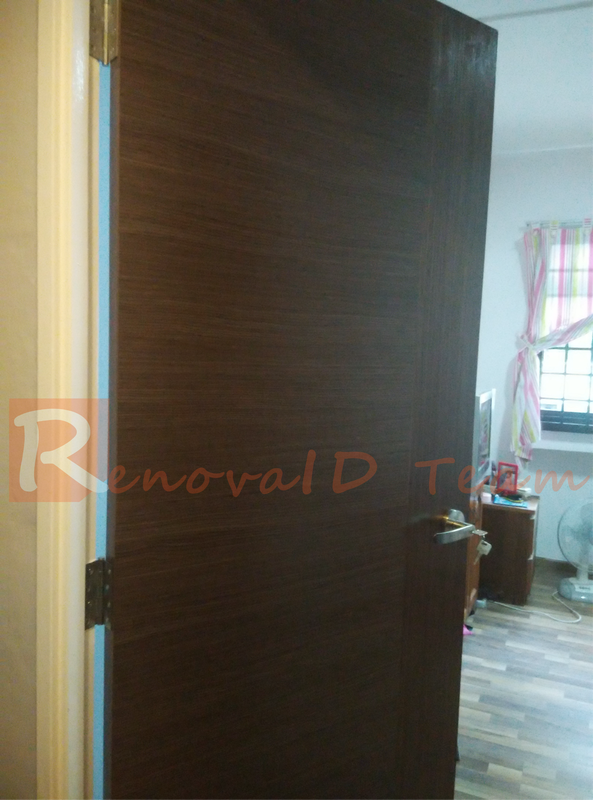 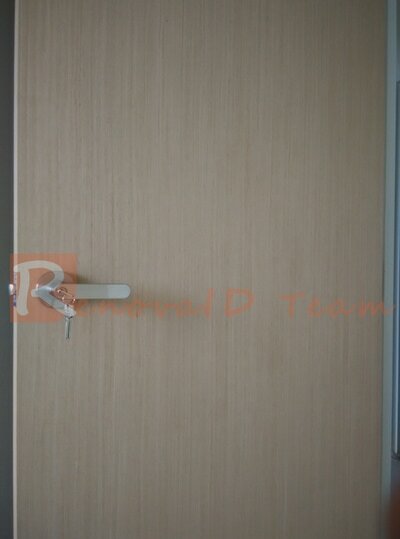 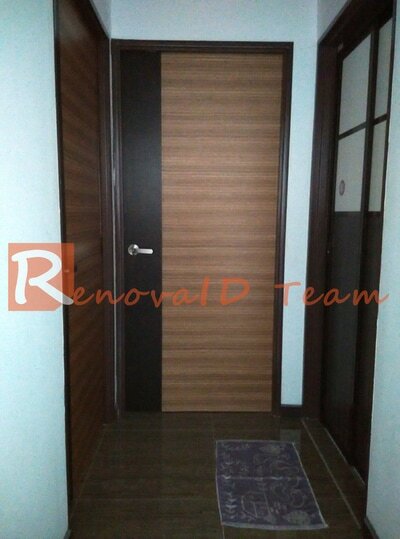 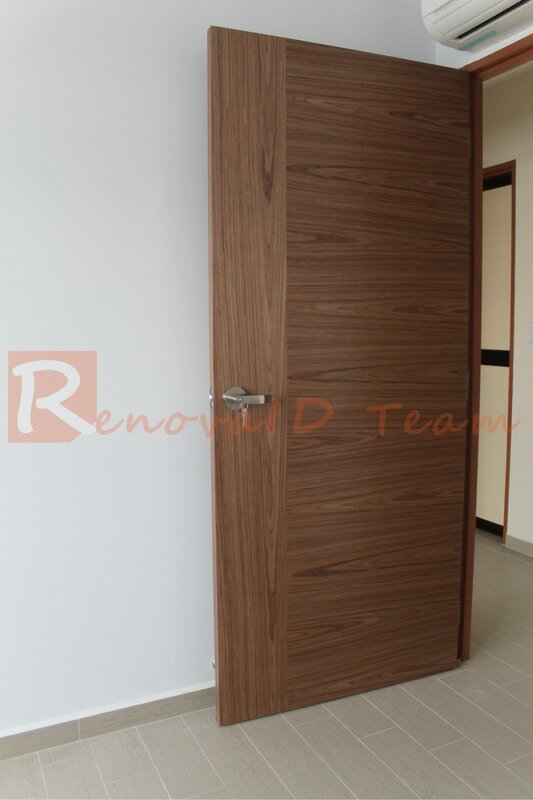 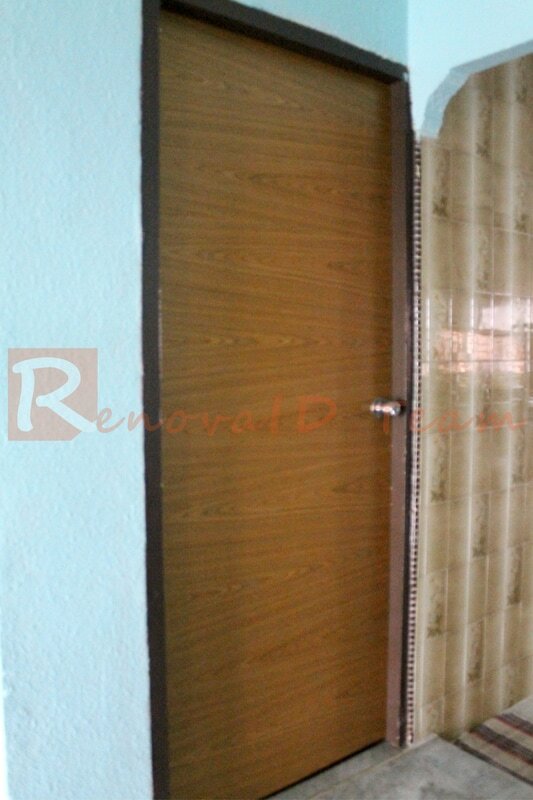 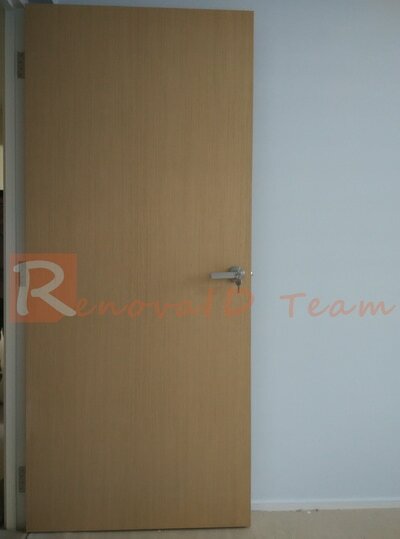 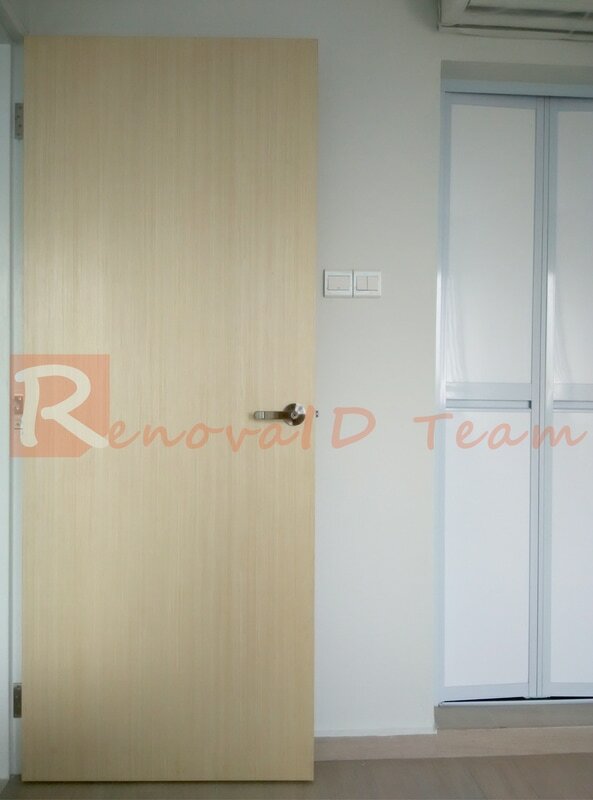 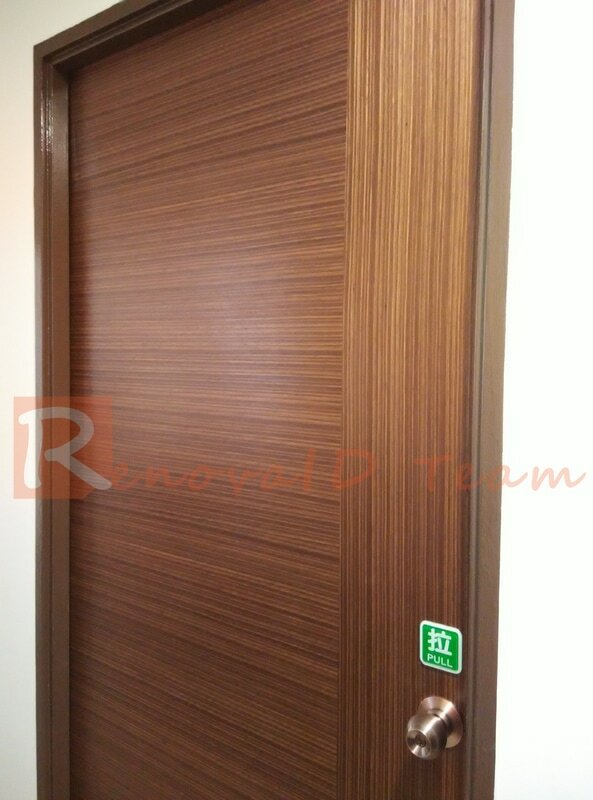 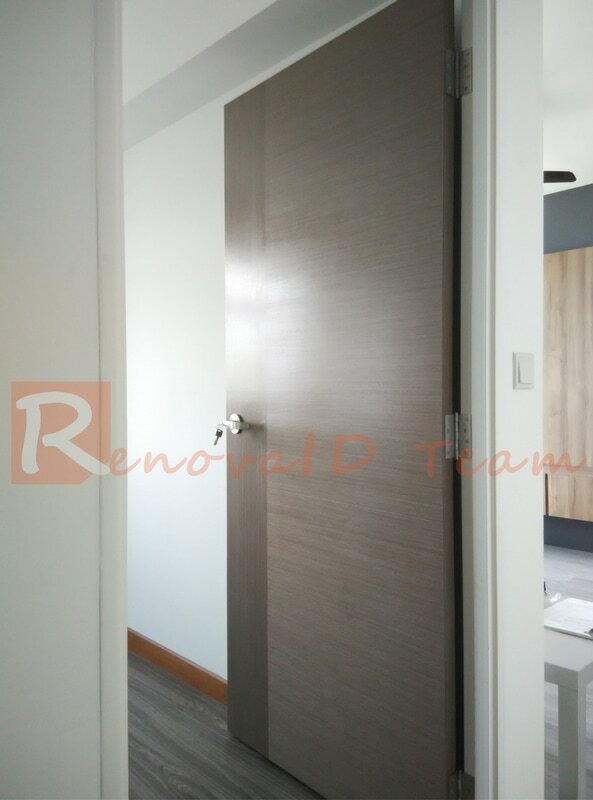 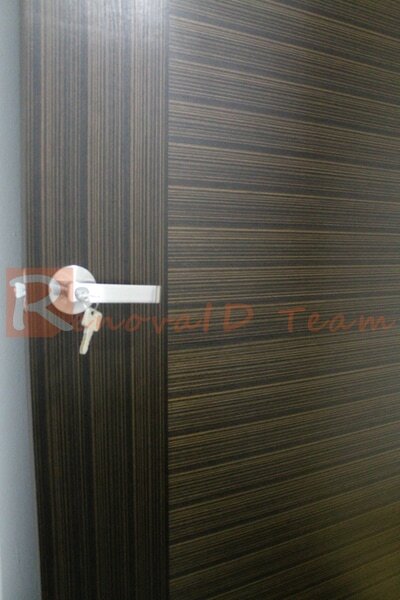 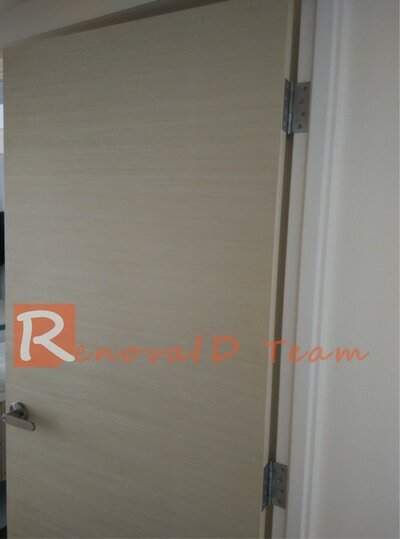 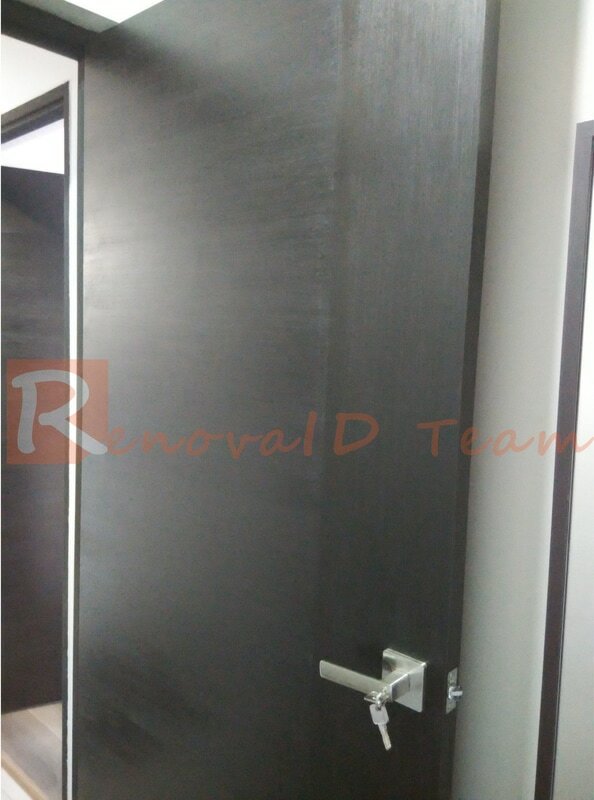 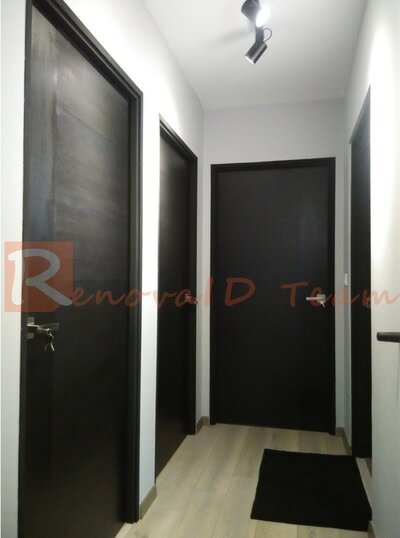 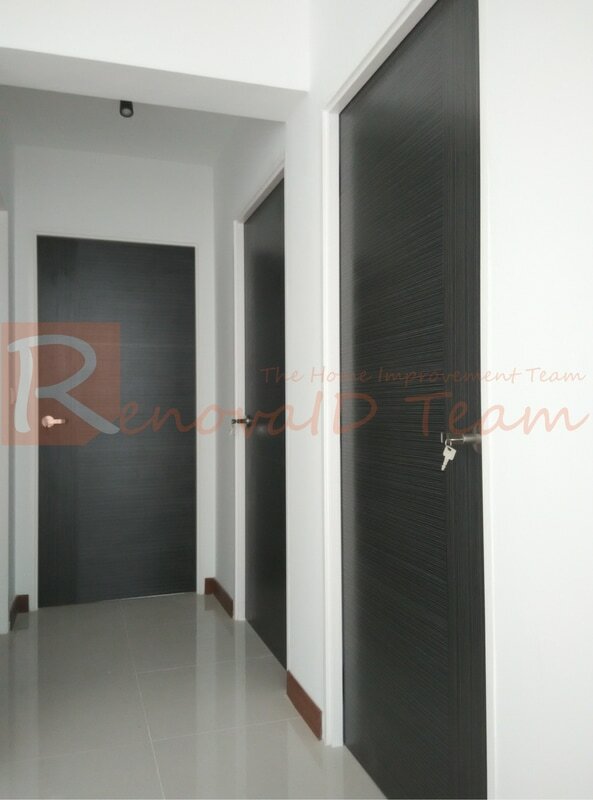 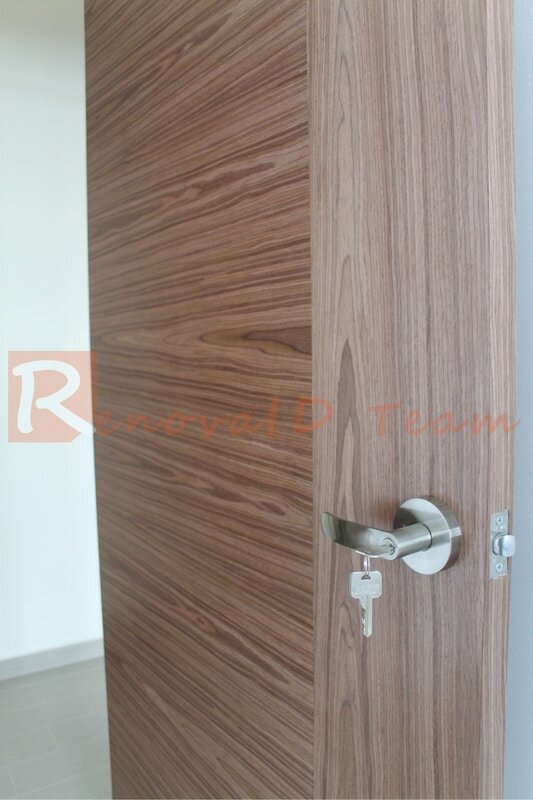 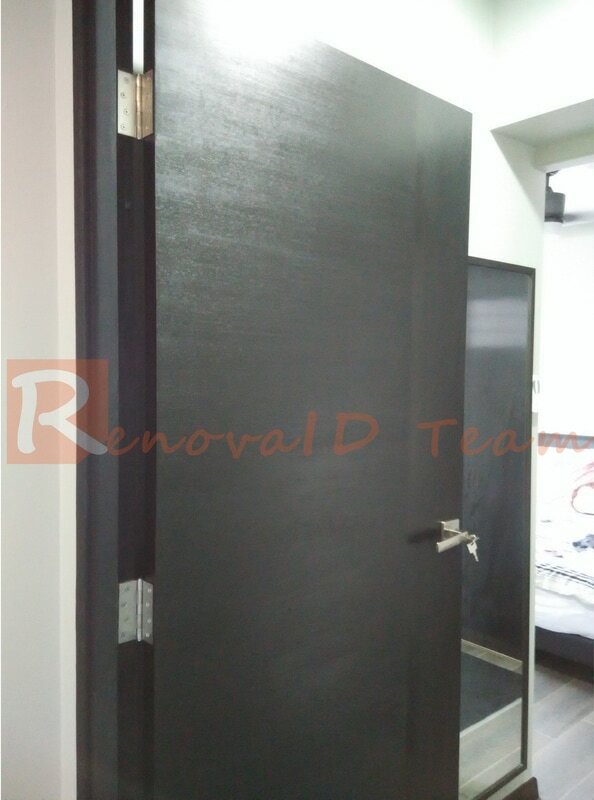 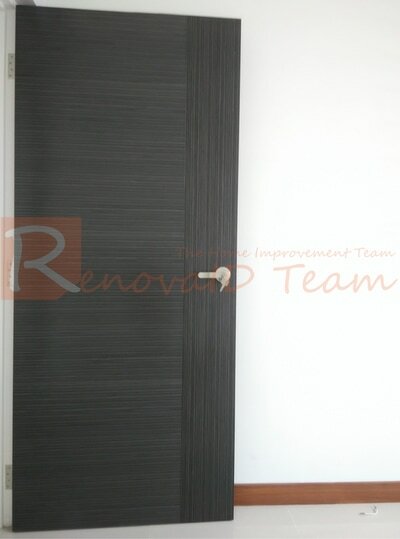 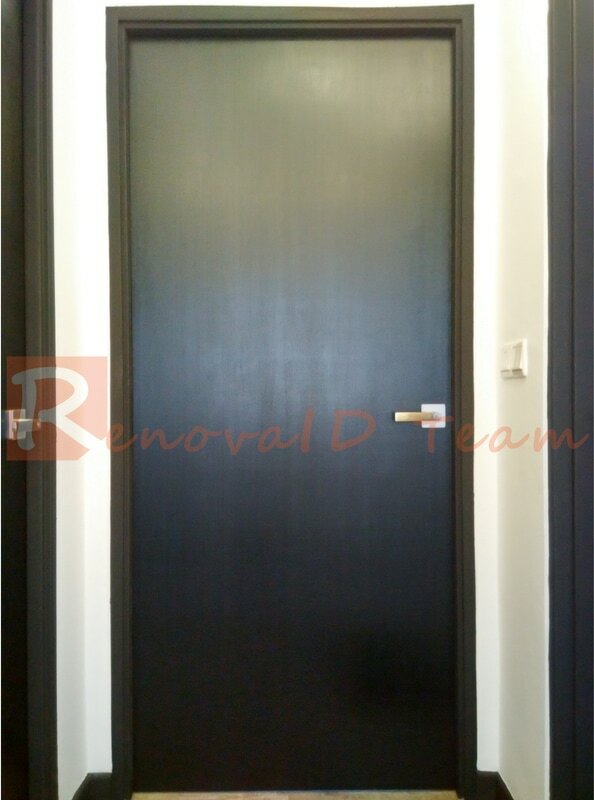 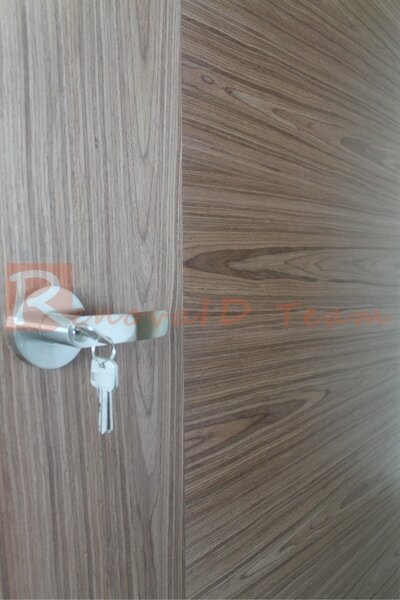 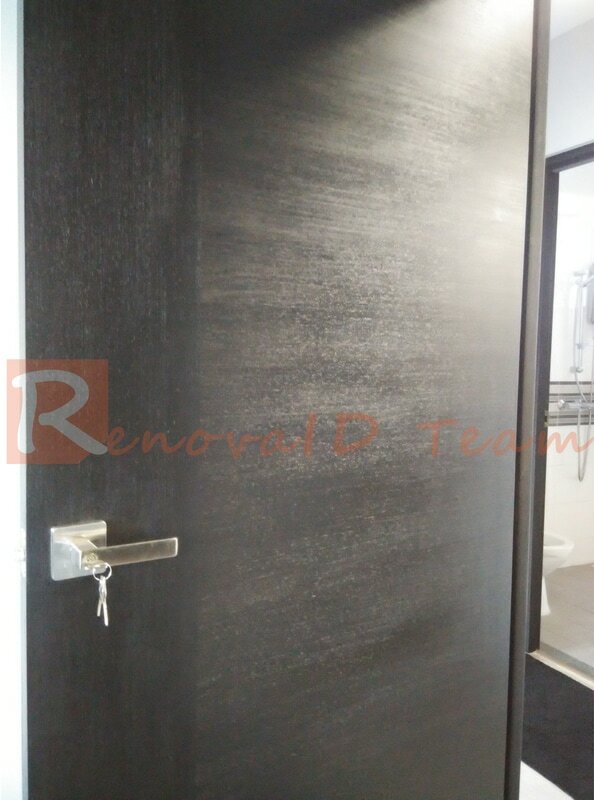 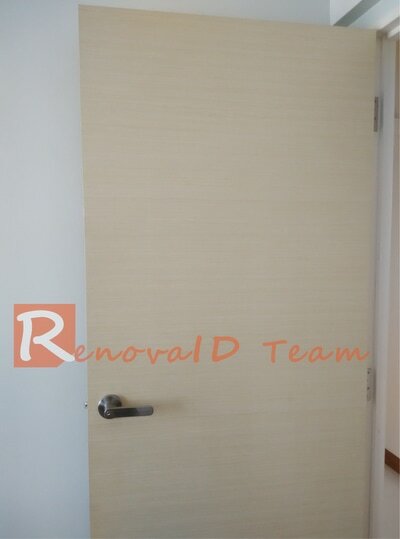 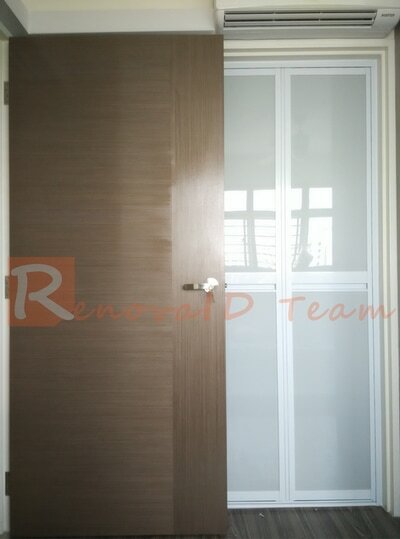 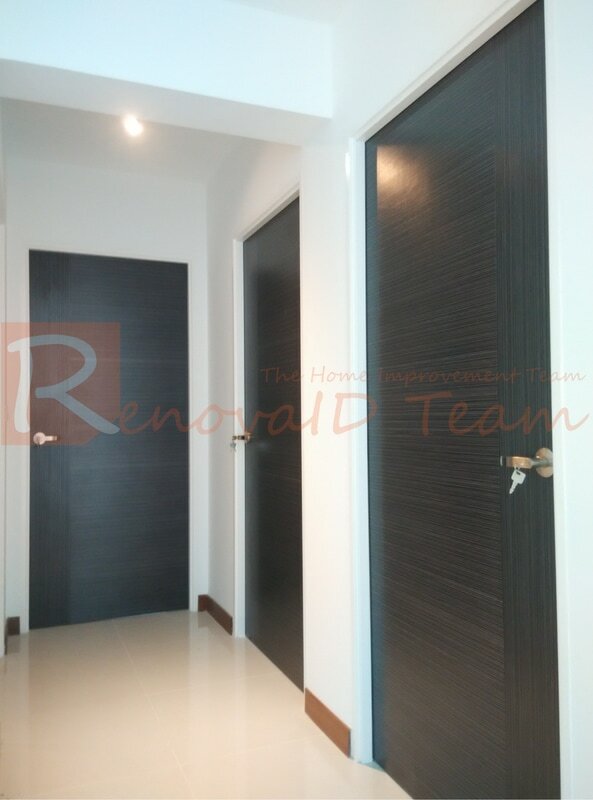 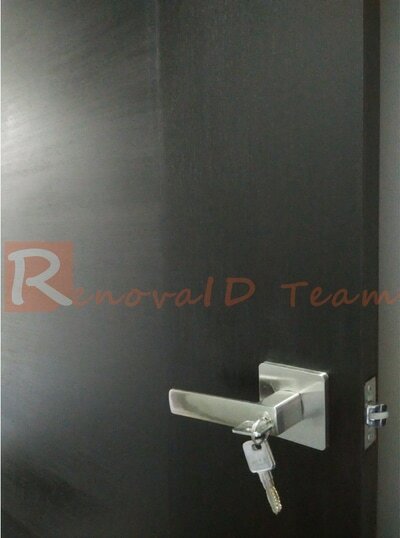 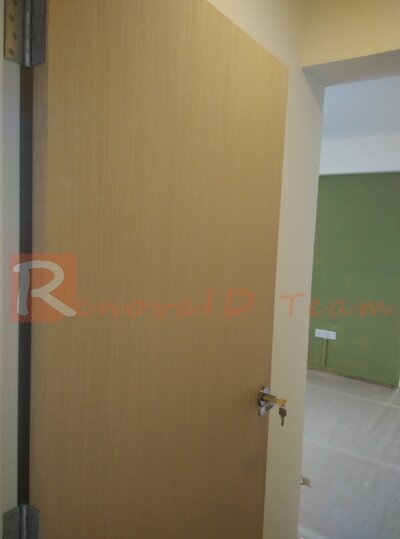 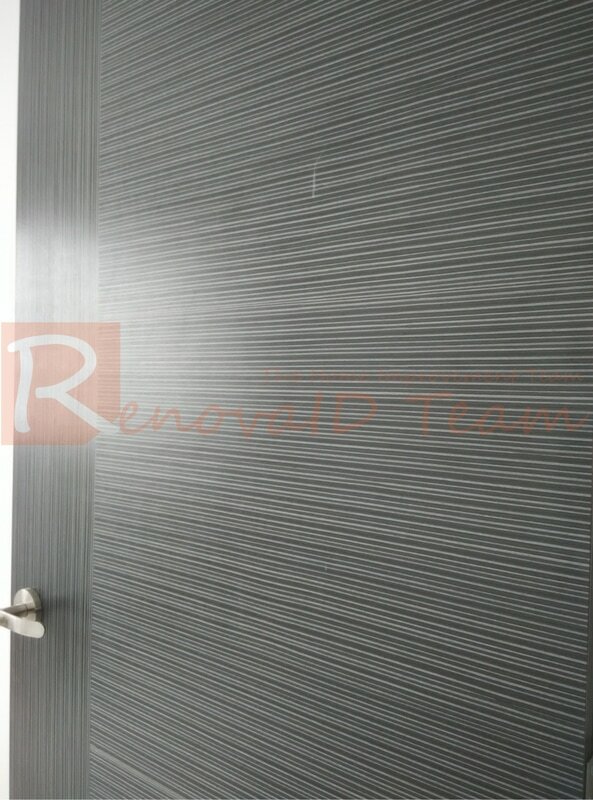 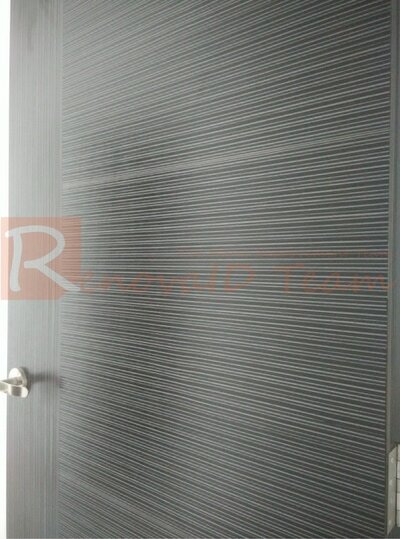 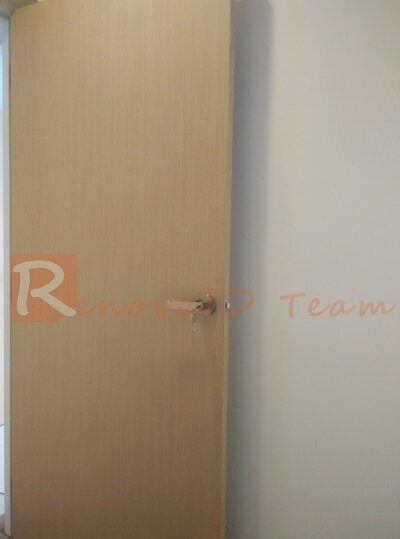 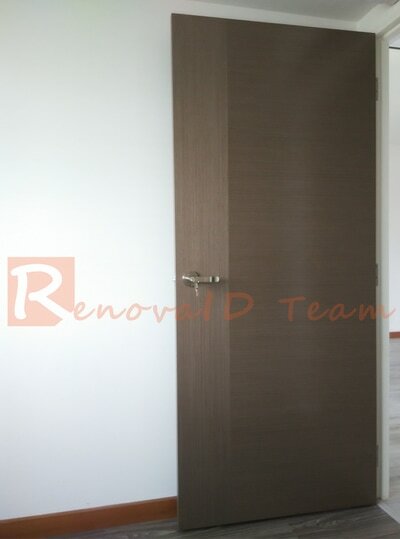 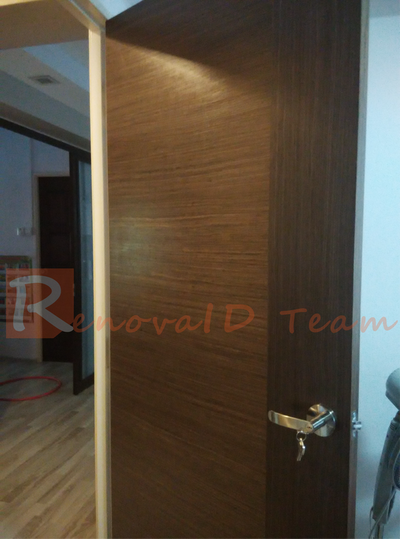 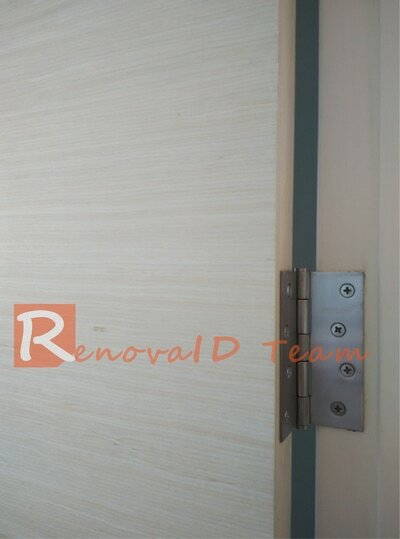 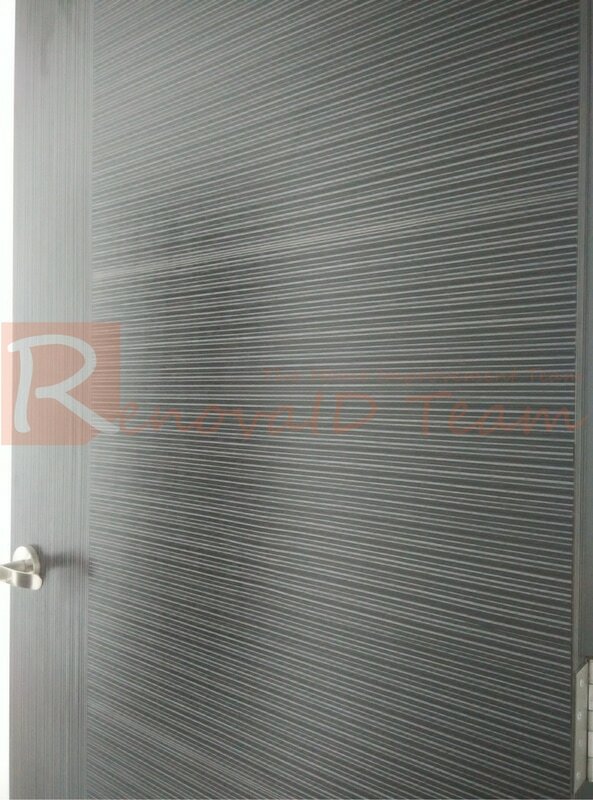 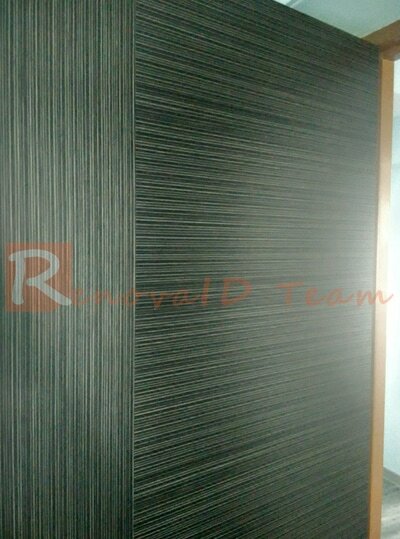 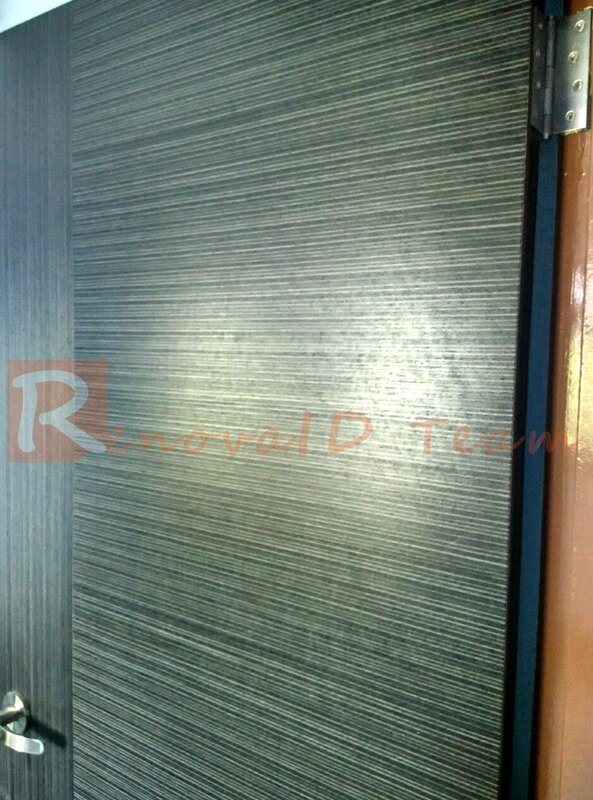 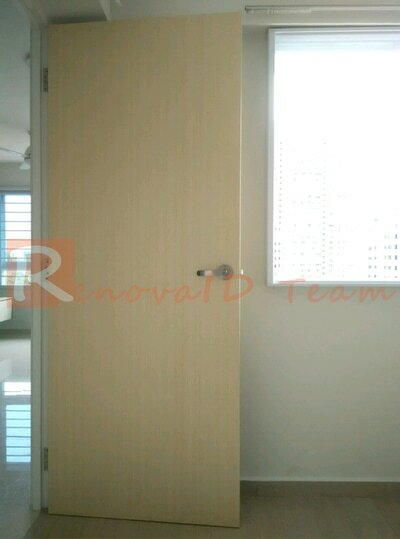 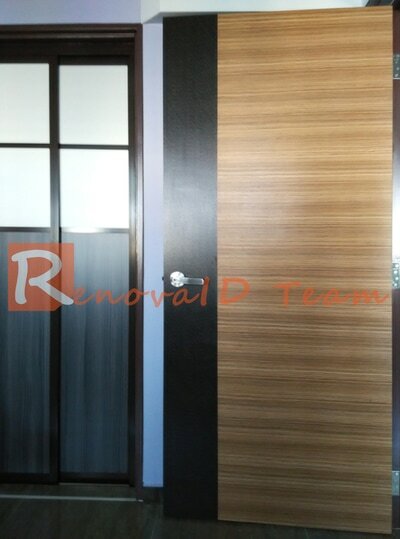 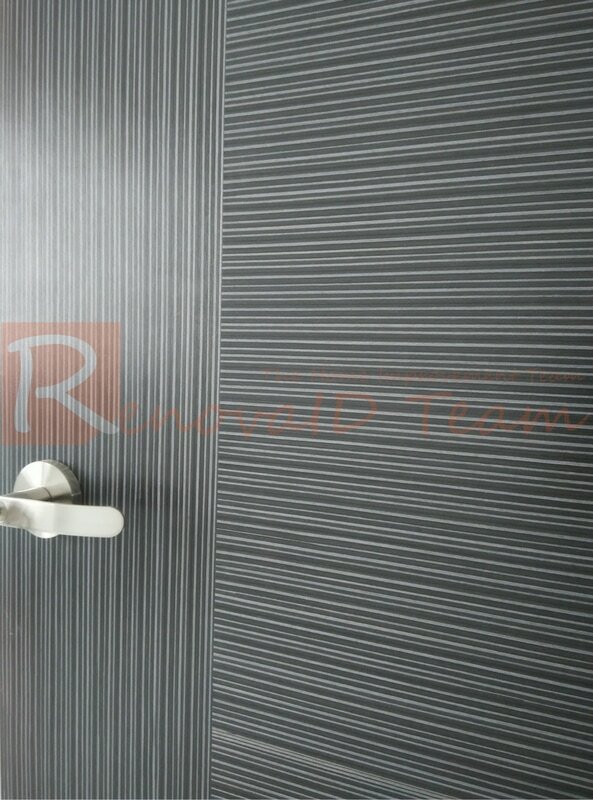 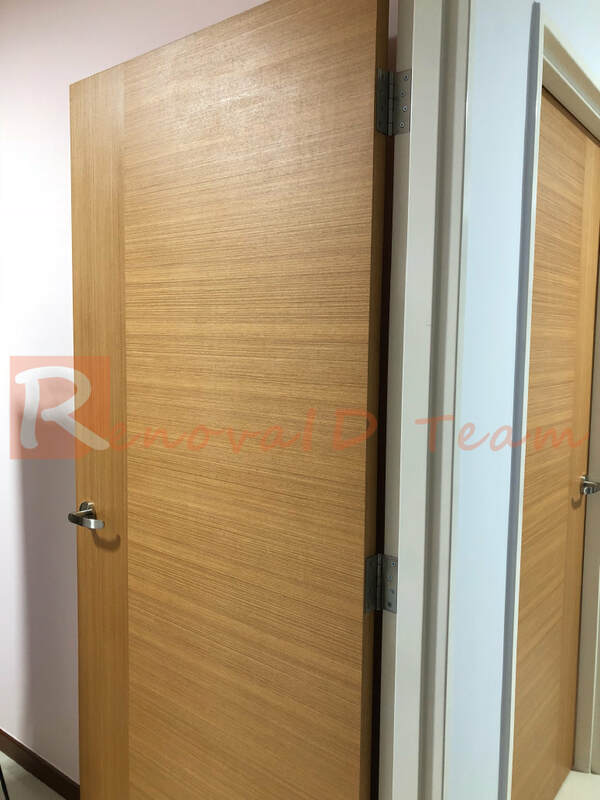 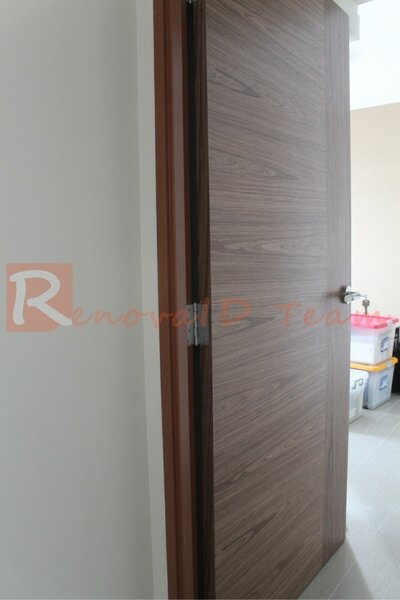 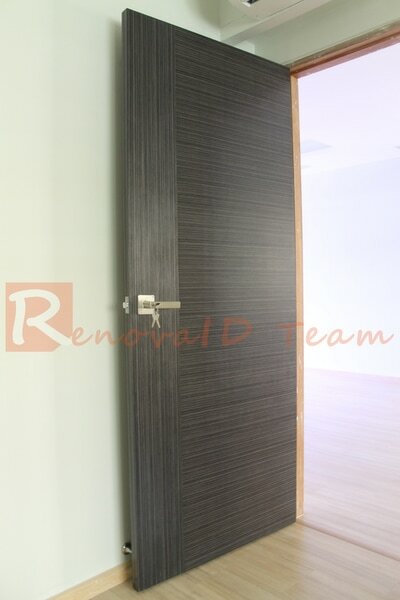 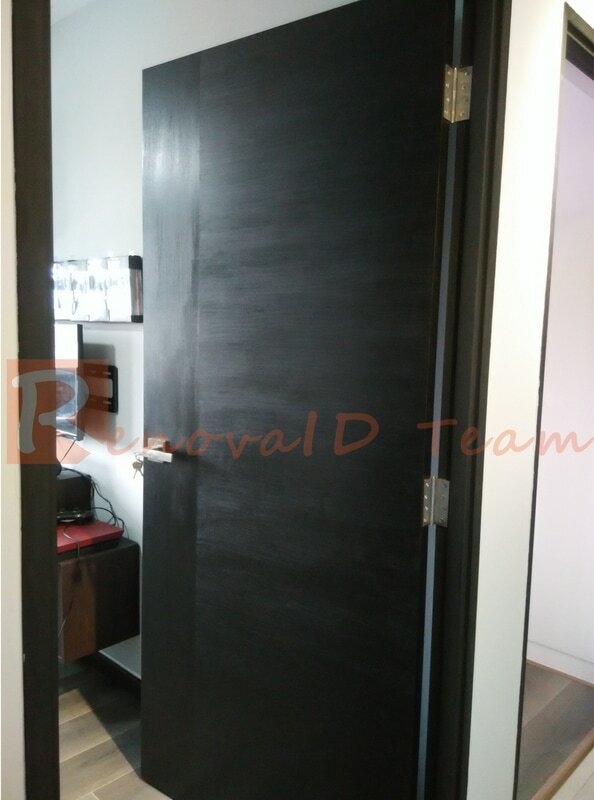 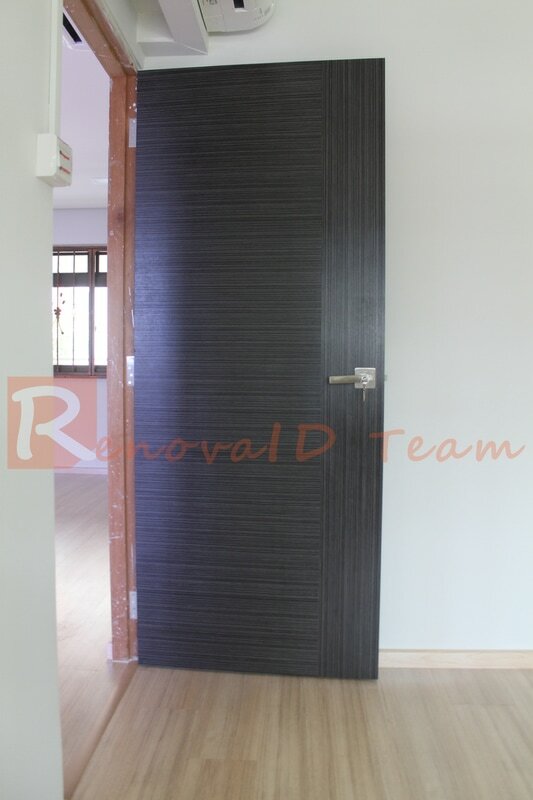 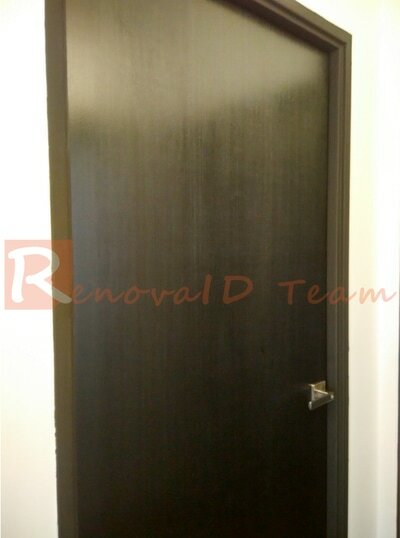 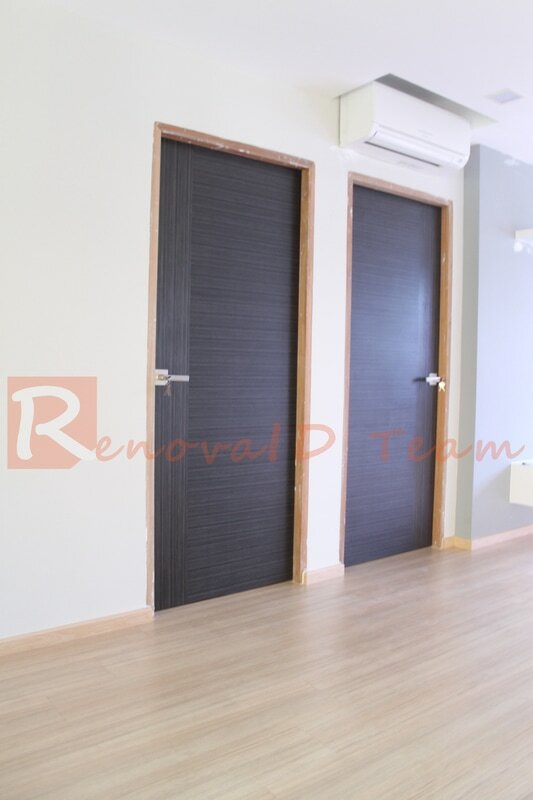 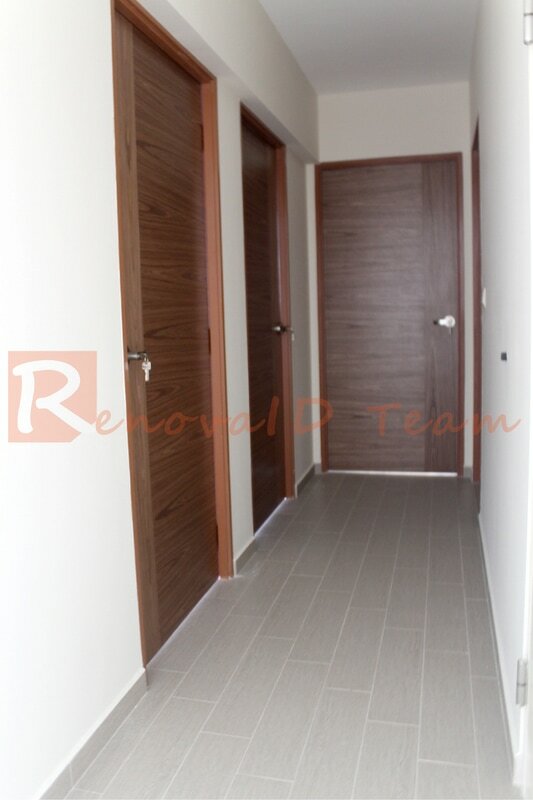 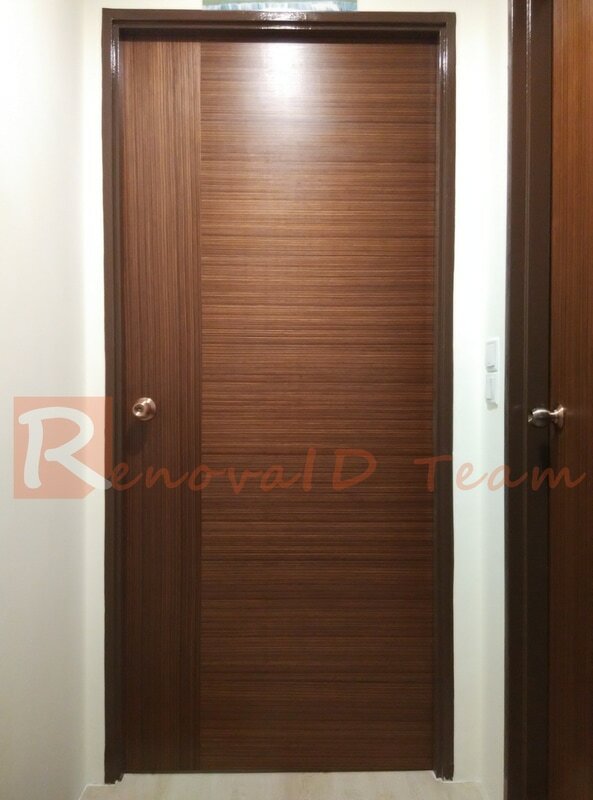 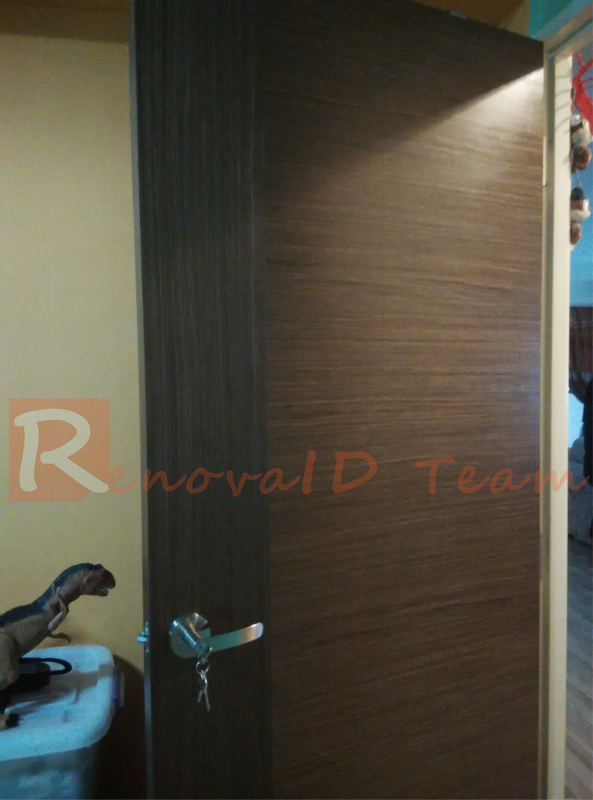 Veneer Plywood Bedroom Door Projects for HDB BTO and Resale Flat completed by Renovaid Team, a leading supplier of Wooden Doors in Singapore. 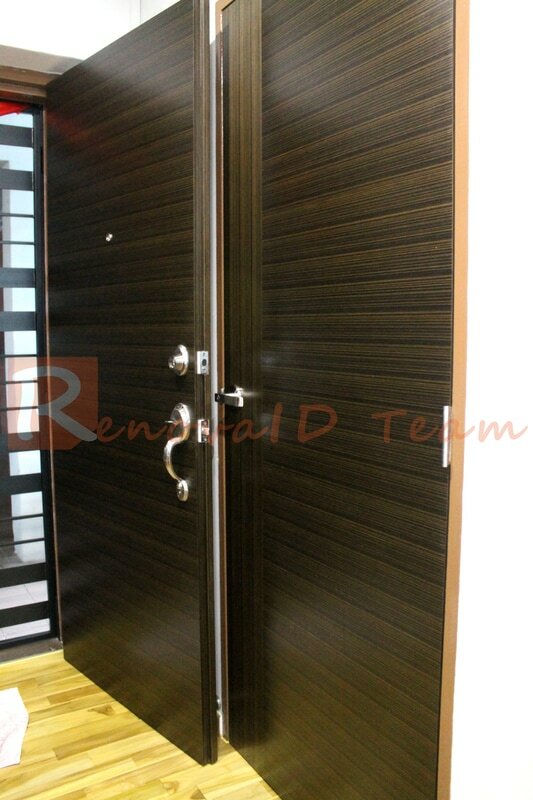 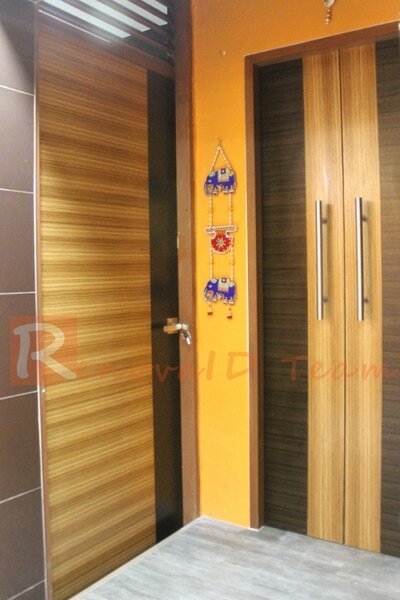 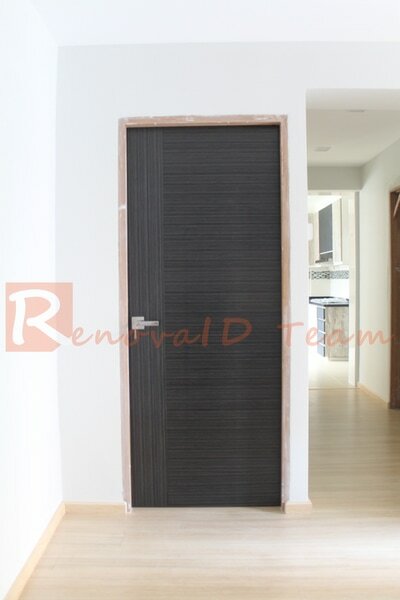 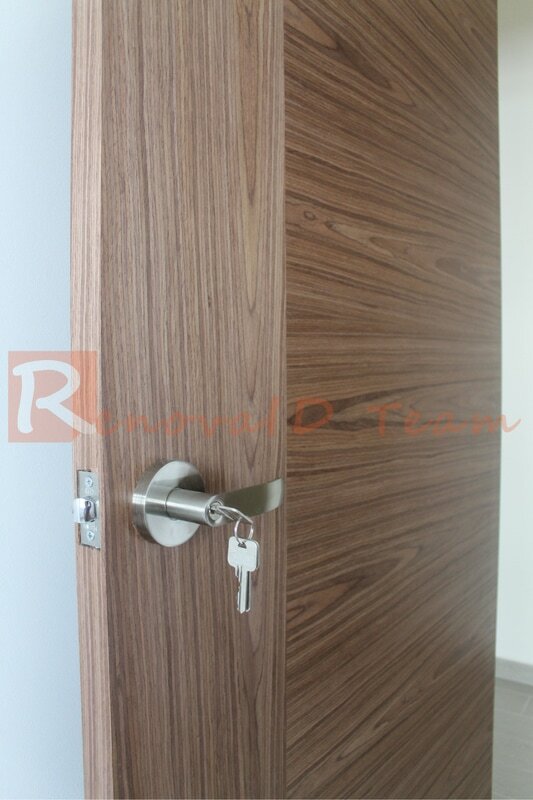 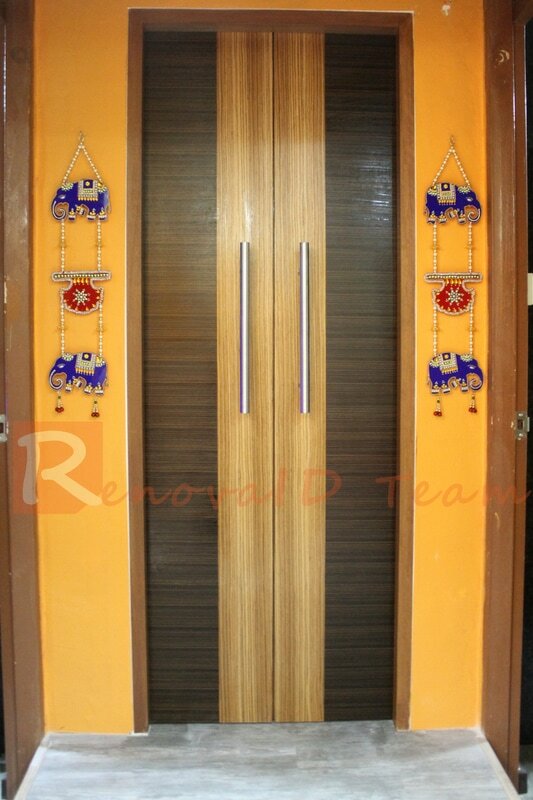 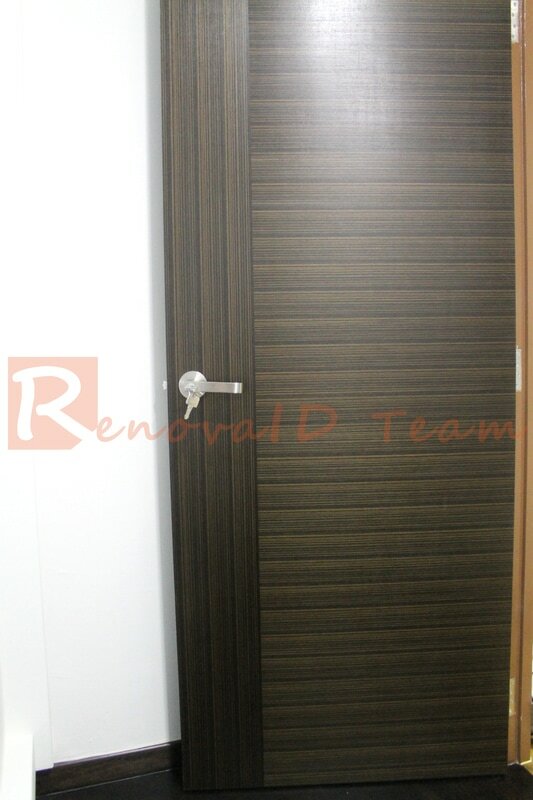 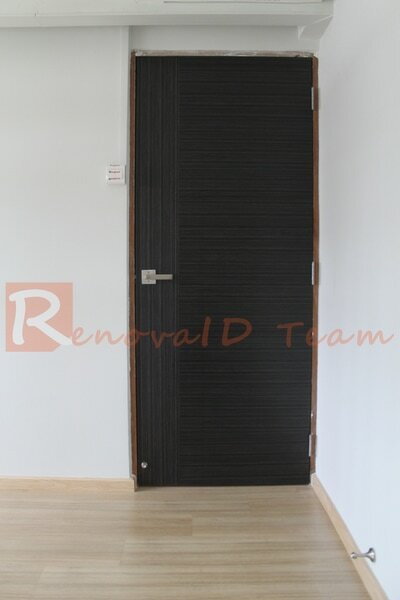 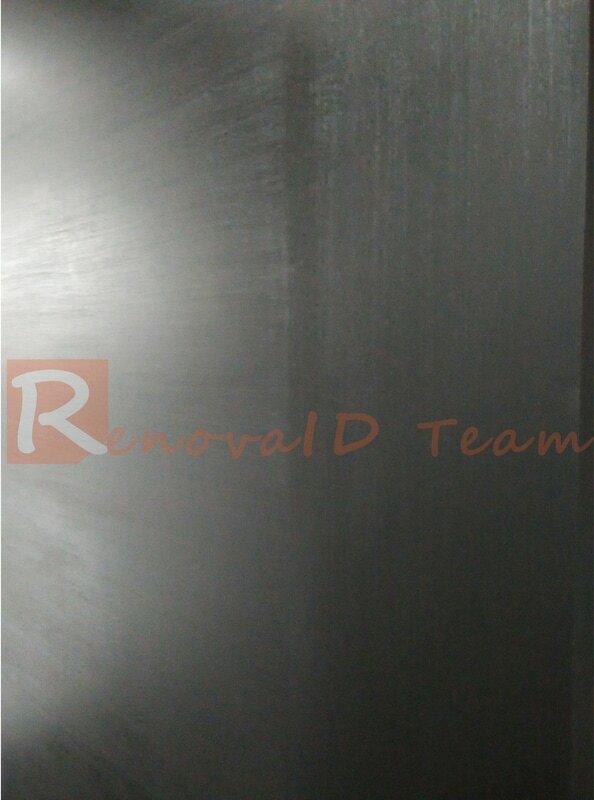 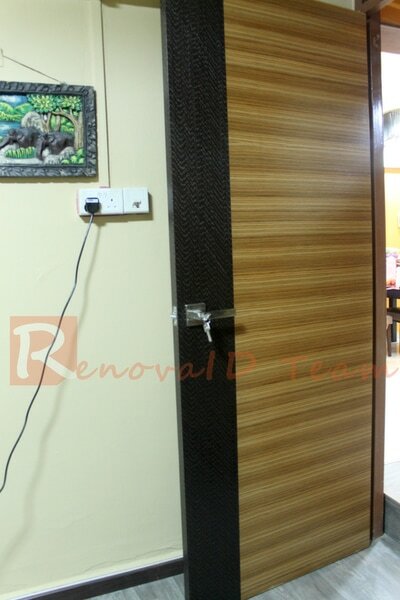 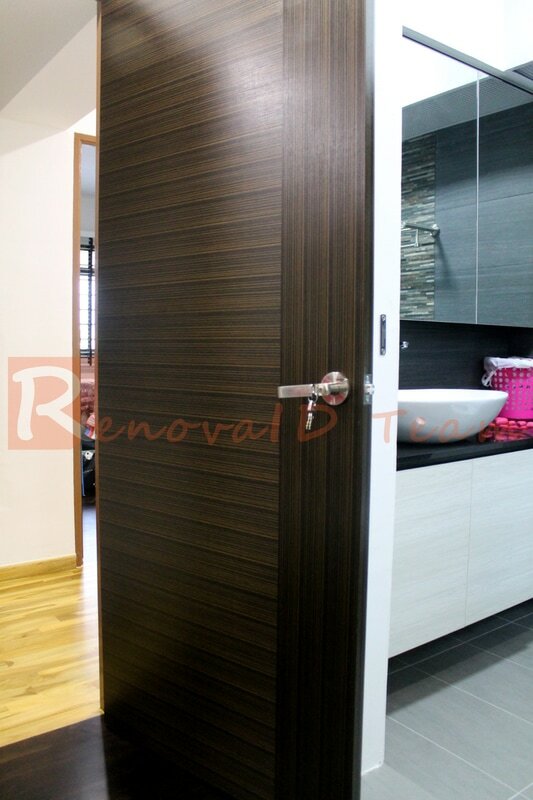 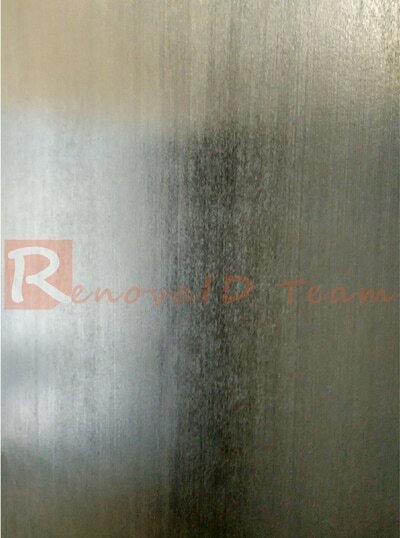 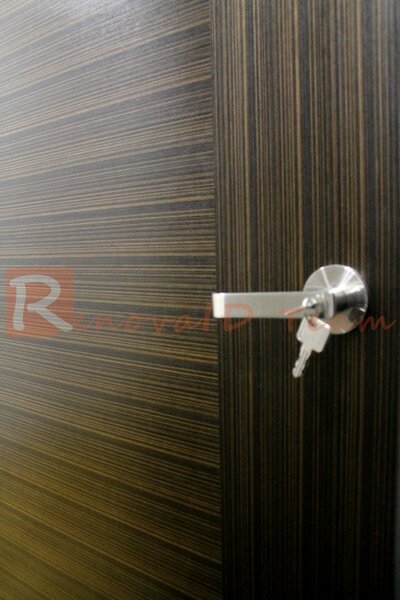 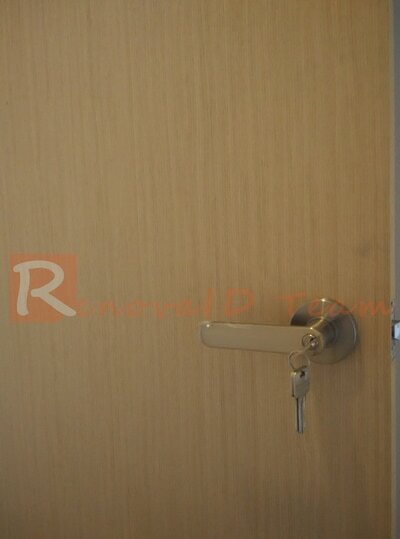 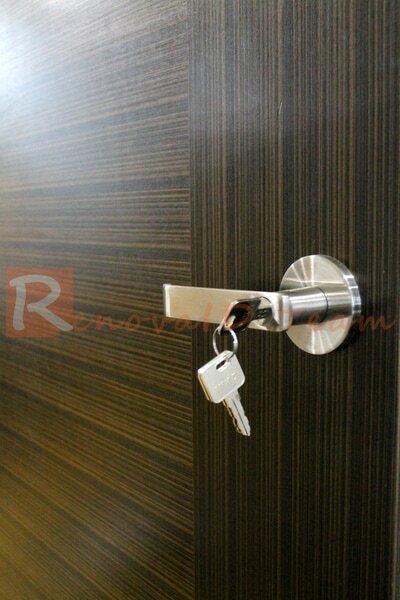 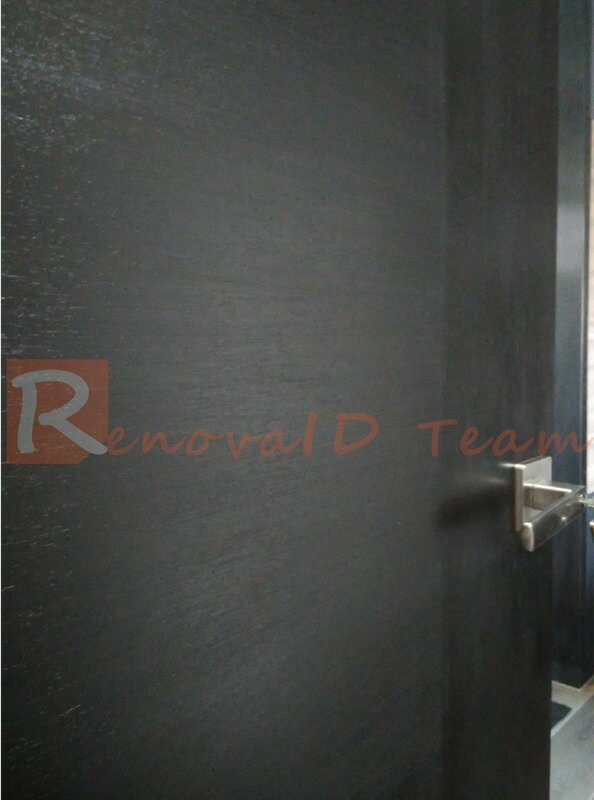 Renovaid Team have our owned Factory in Singapore and specialised in all kind of Wooden Doors. We supply and Install Main Door (Fire-Rated/ Non Fire-Rated) and Bedroom Doors for HDB BTO/ Re-Sale Flat, Condominium or Landed House in Singapore. 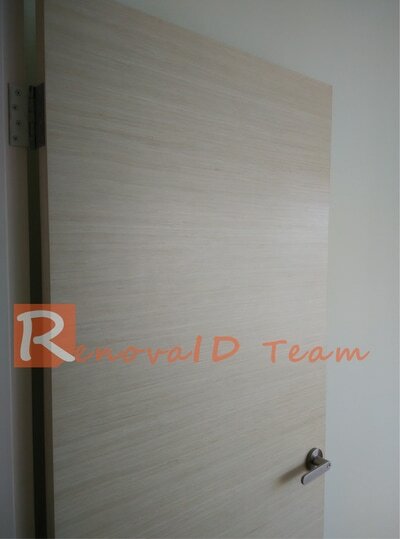 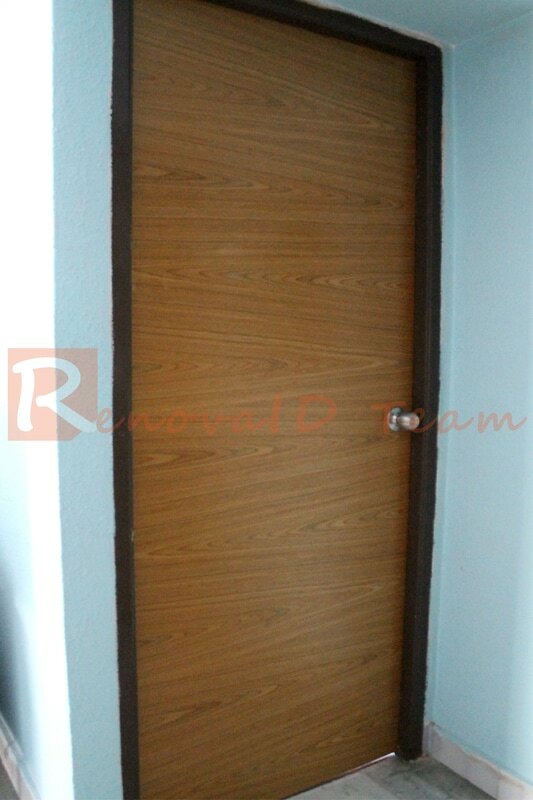 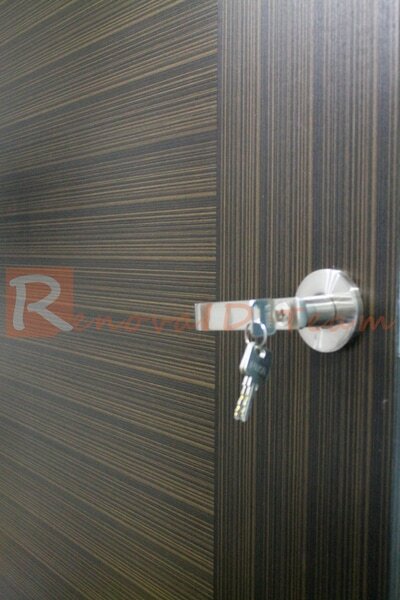 Renovaid Team has completed numerous installation of Wooden Veneer Door projects. We supply our customer with the most affordable Veneer Bedroom Doors at Direct Factory Price. Renovaid Team featured only projects completed by us. We do not used pictures obtain from other websites or any other sources. We post actual pictures completed at our customer sites but not 3D pictures.